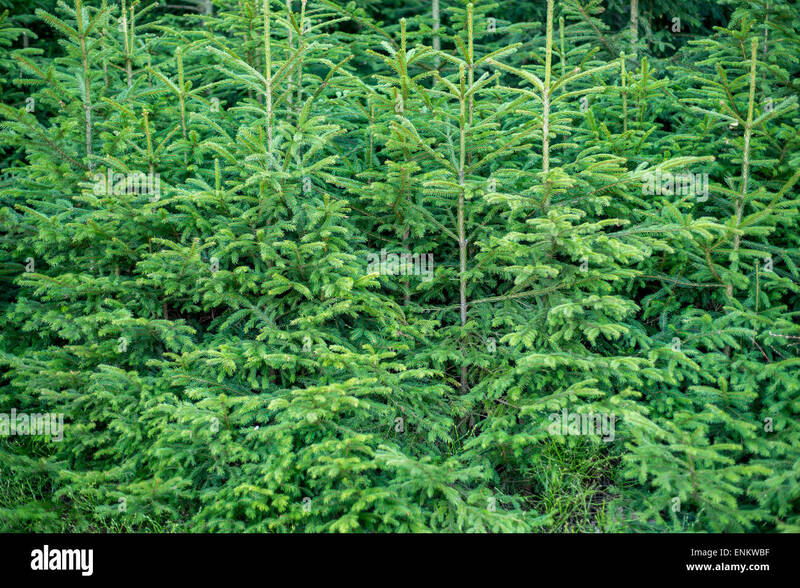 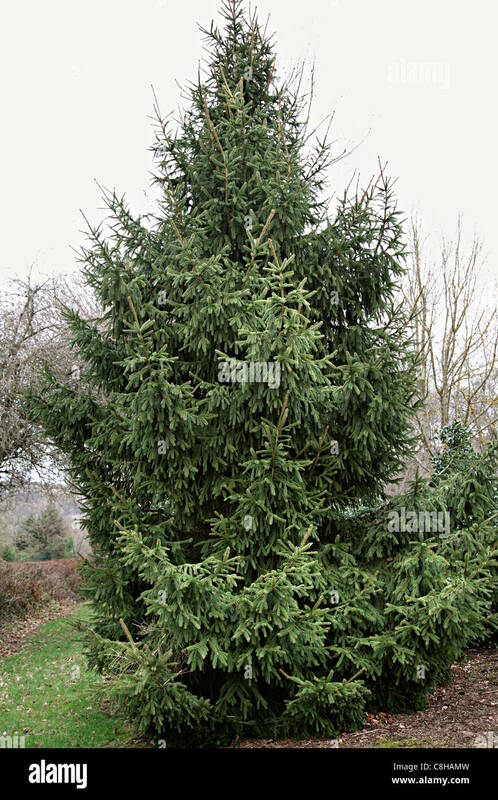 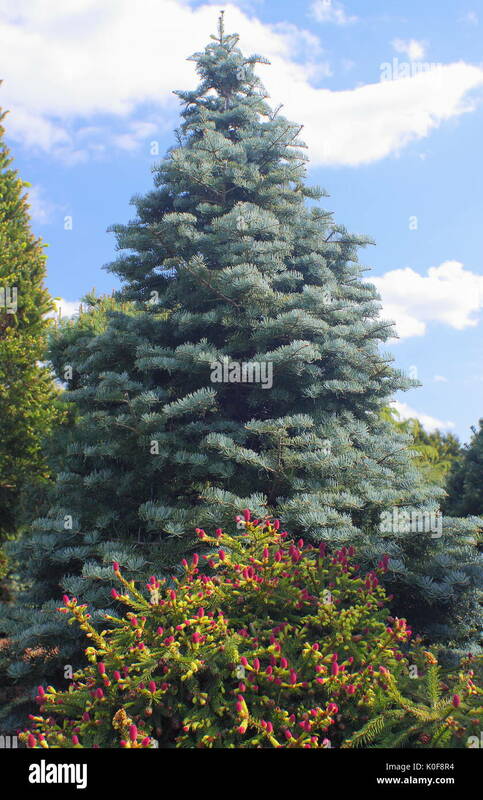 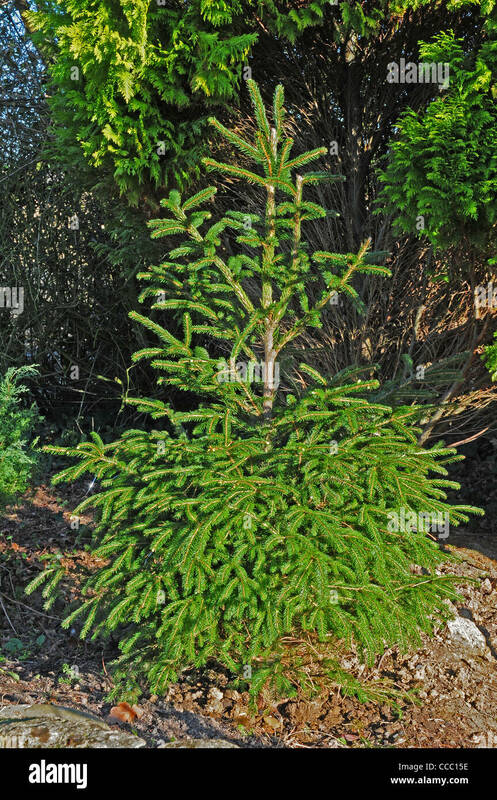 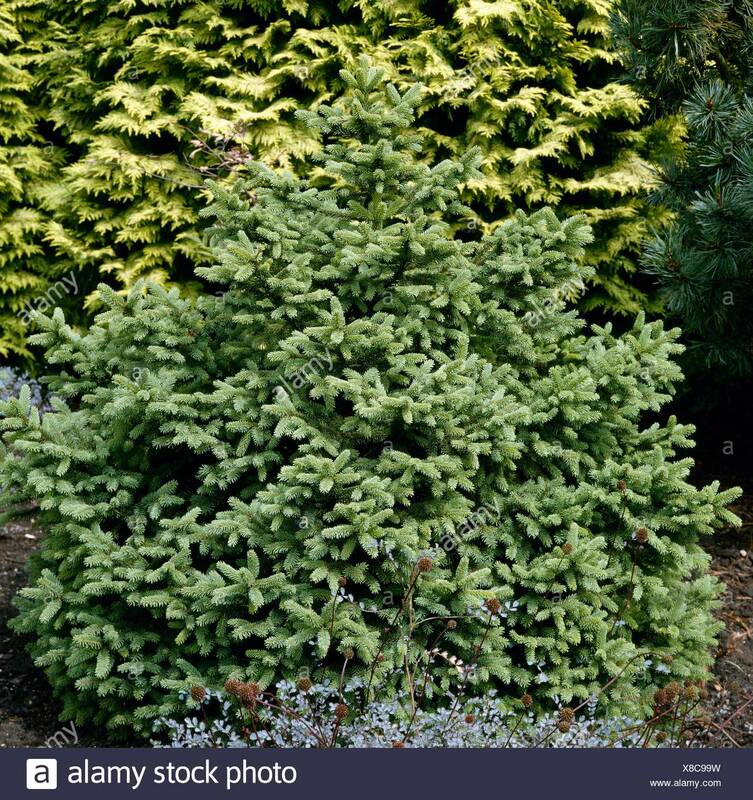 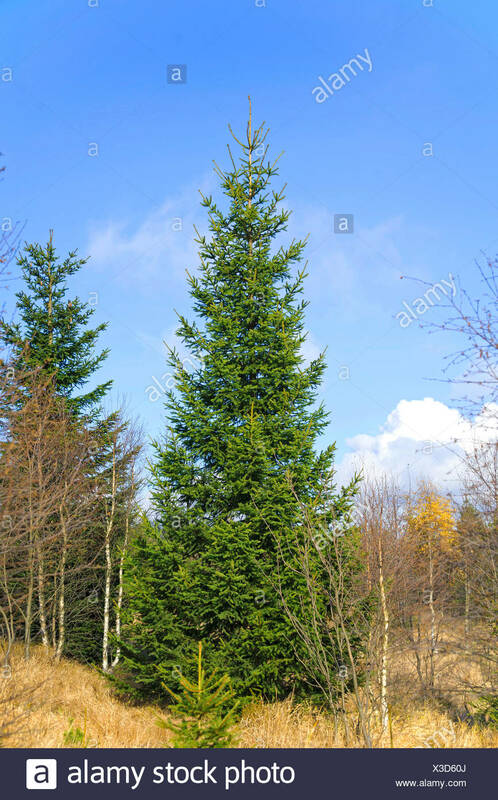 Christmas tree Norway Spruce Picea abies planted out after Christmas. 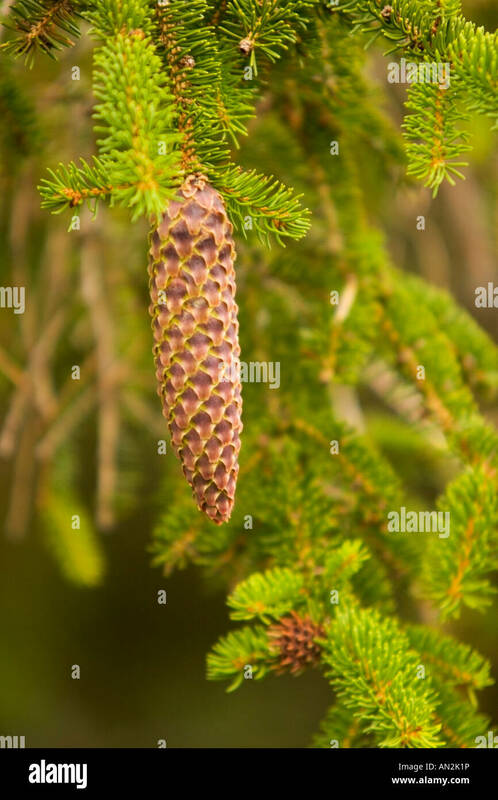 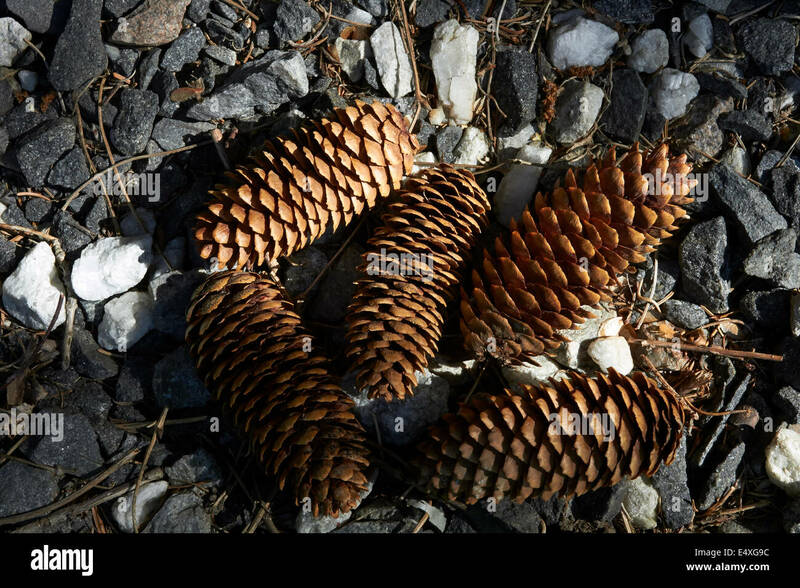 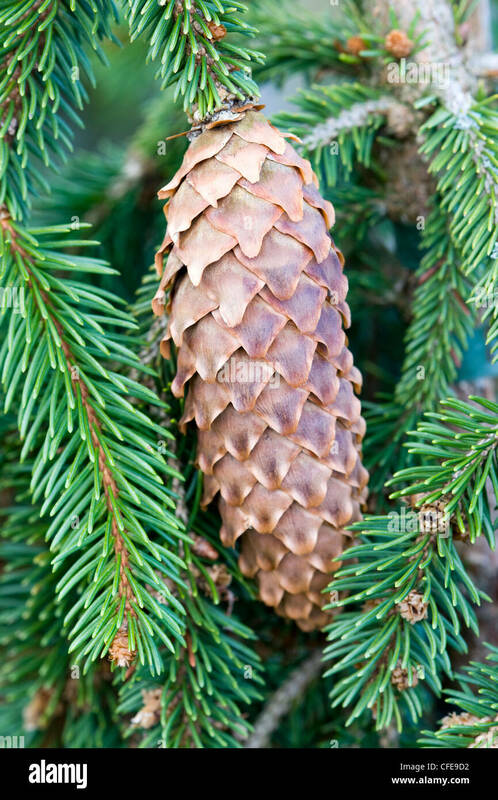 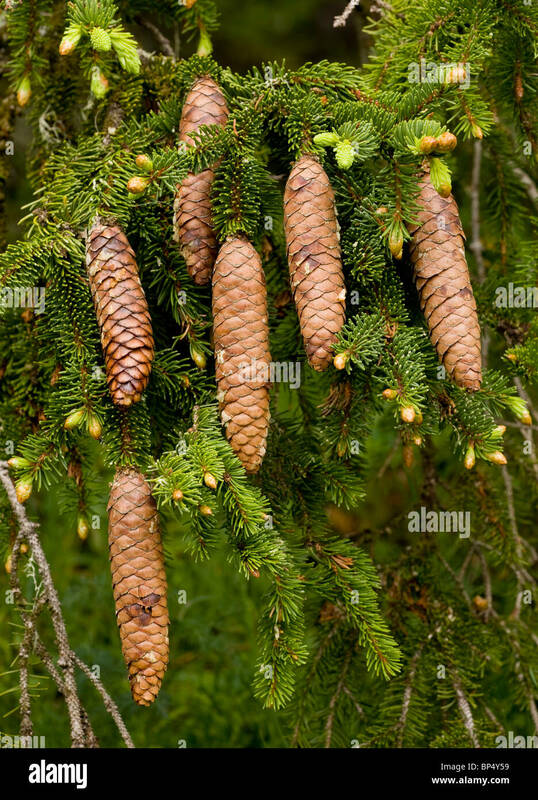 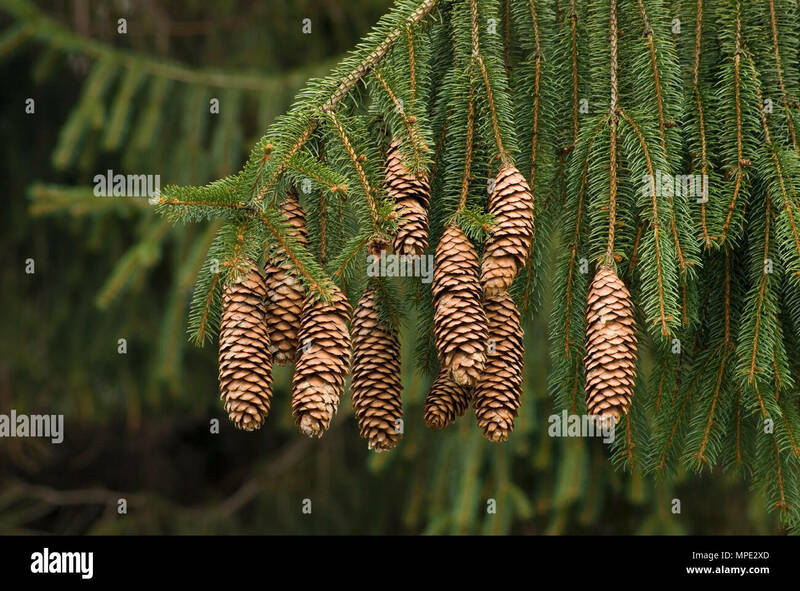 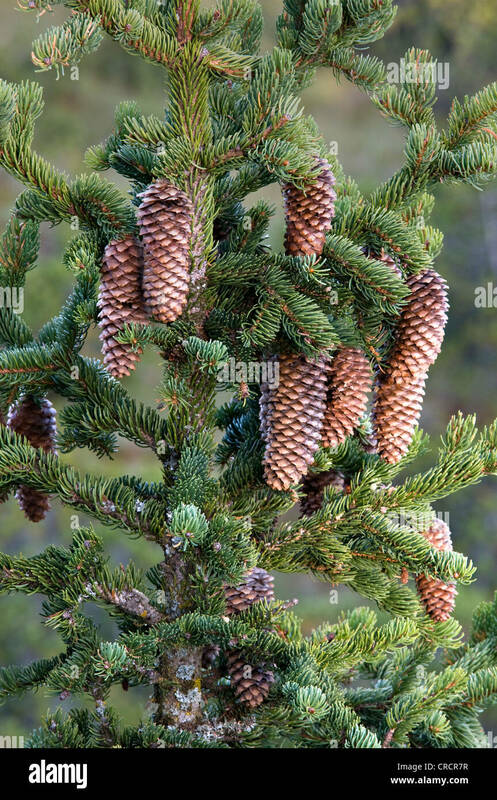 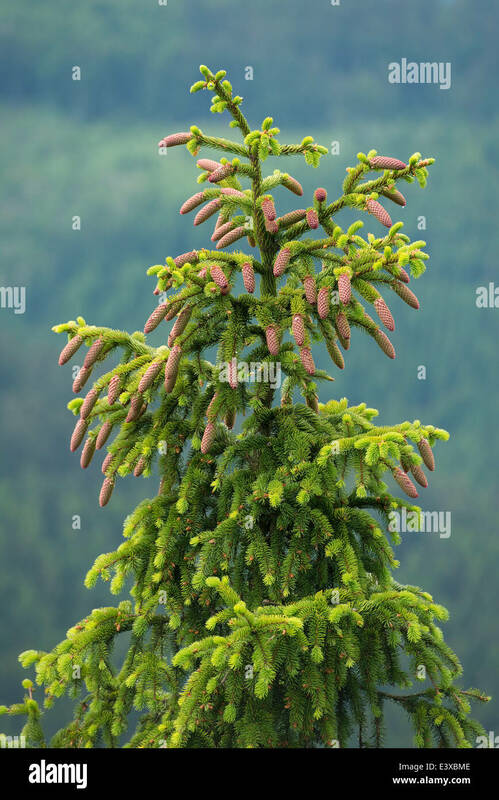 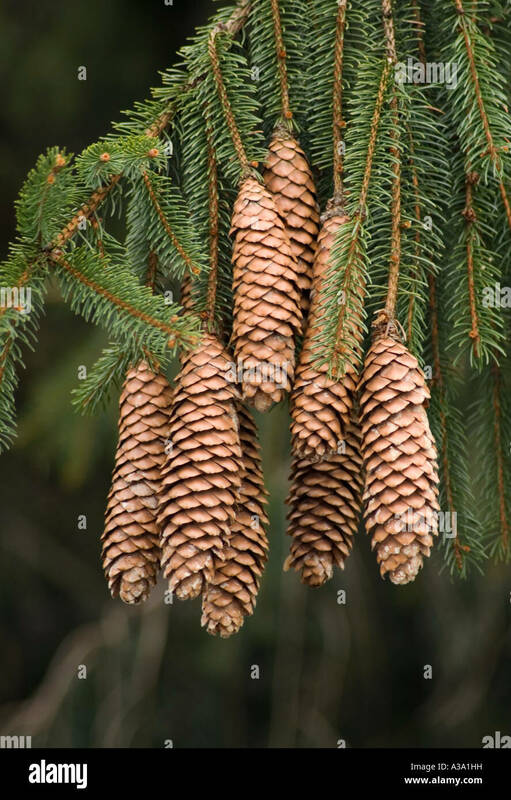 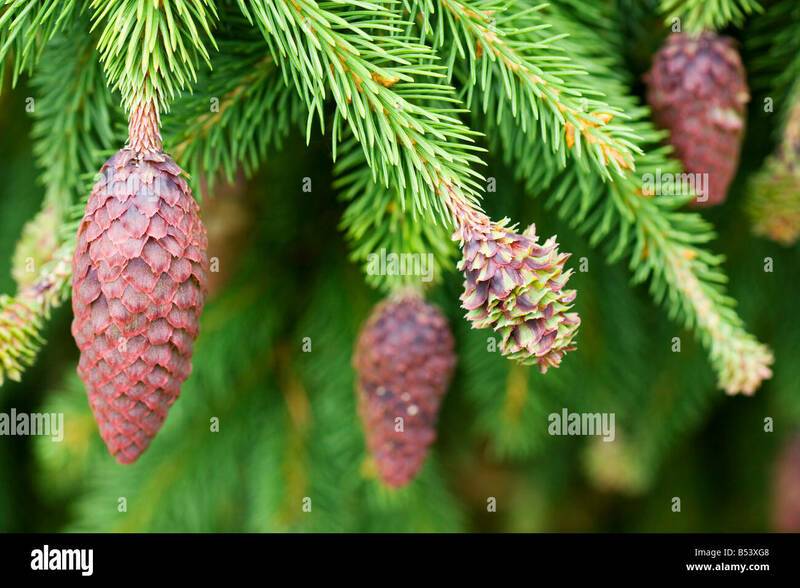 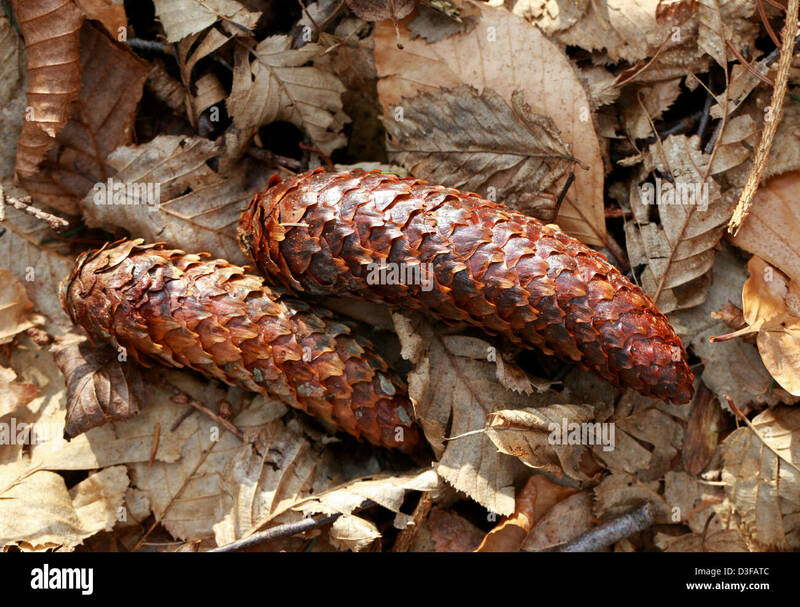 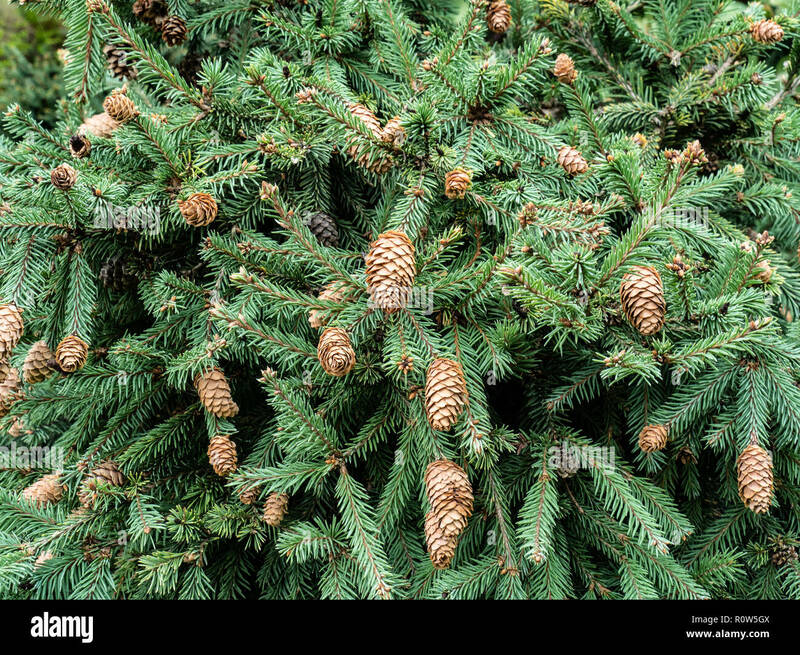 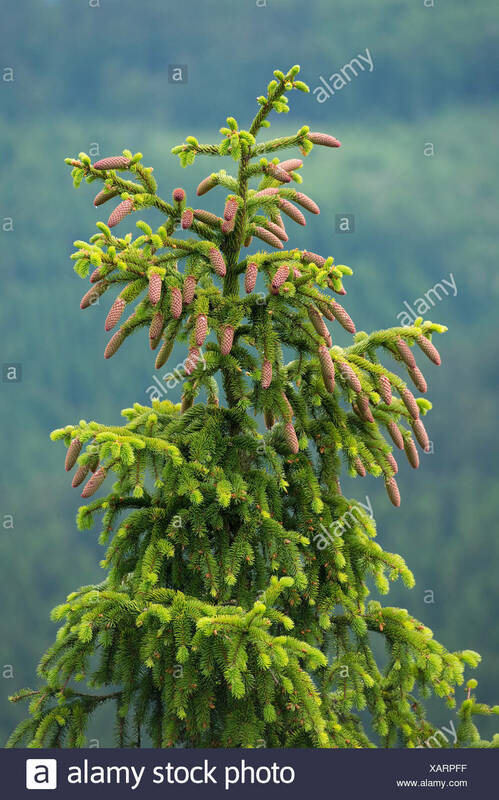 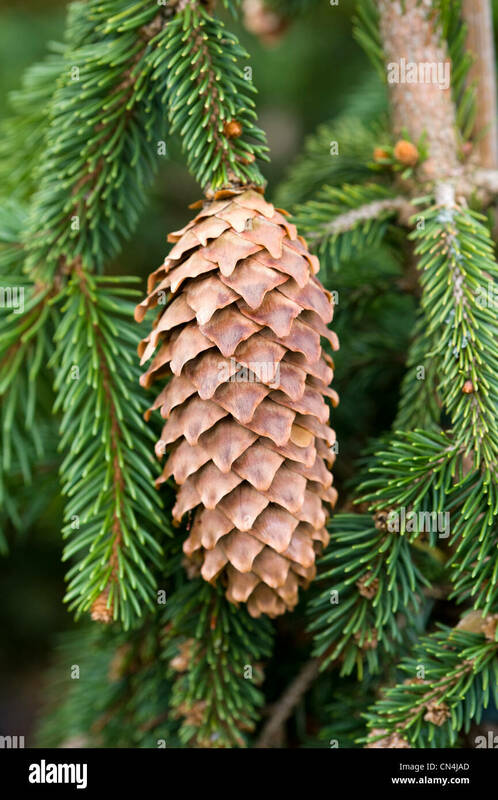 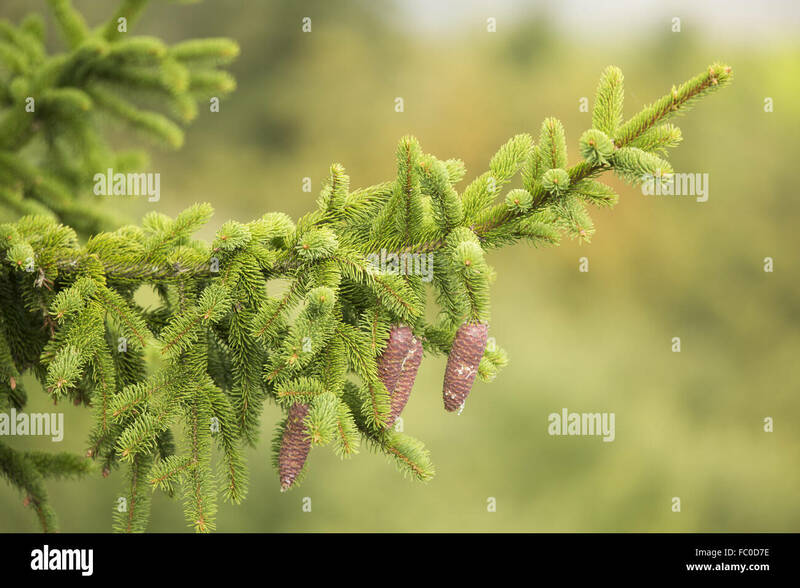 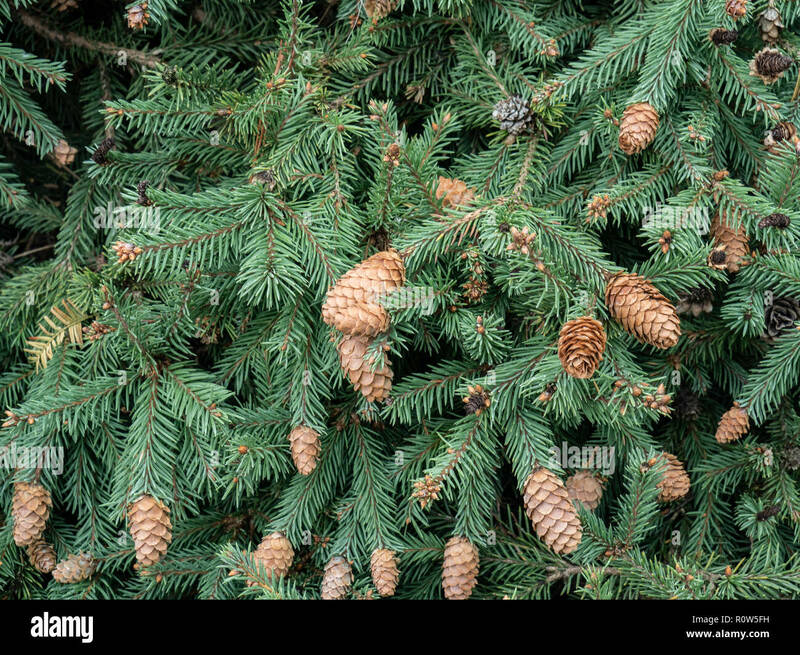 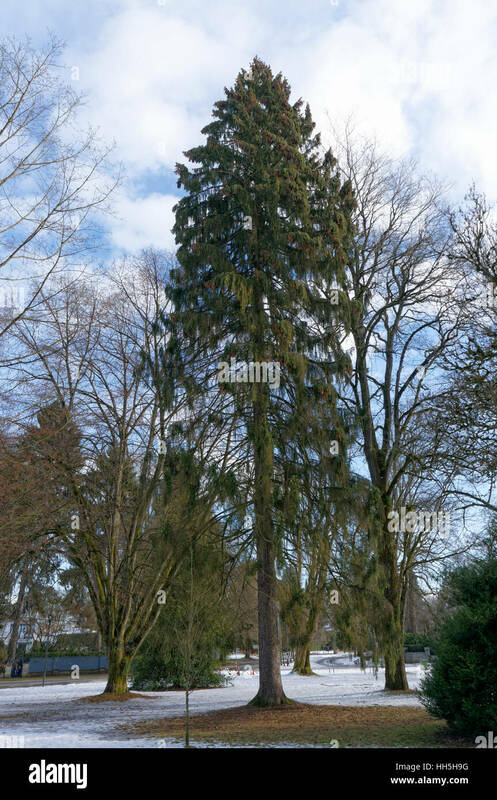 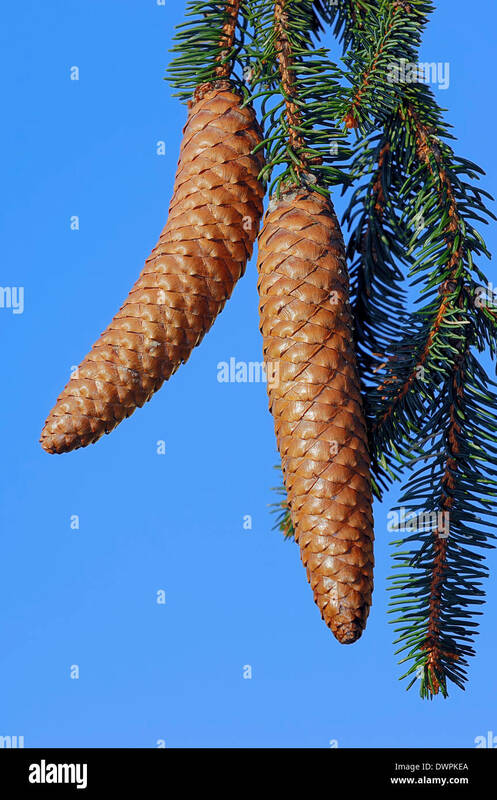 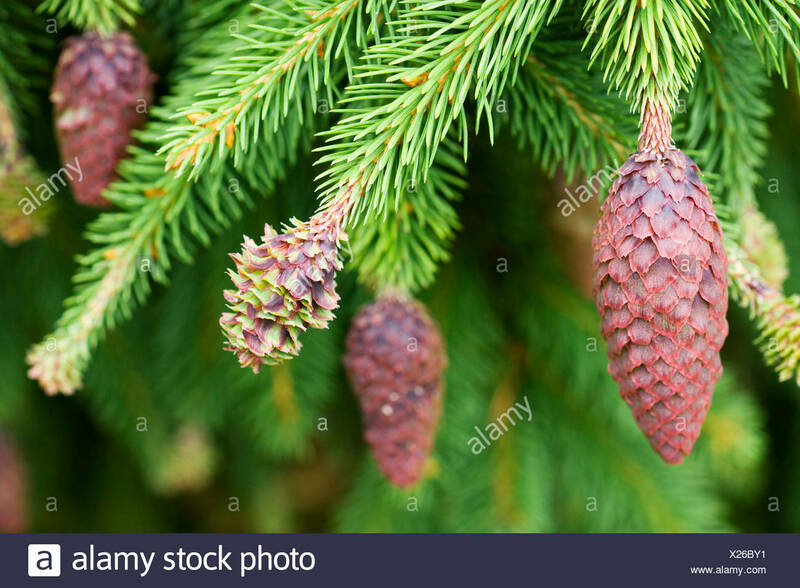 Norway Spruce, Picea abies female cones. 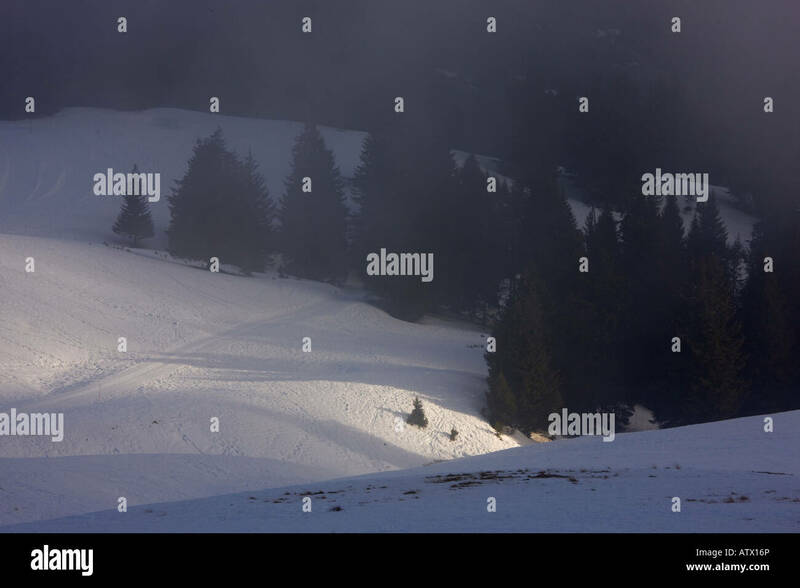 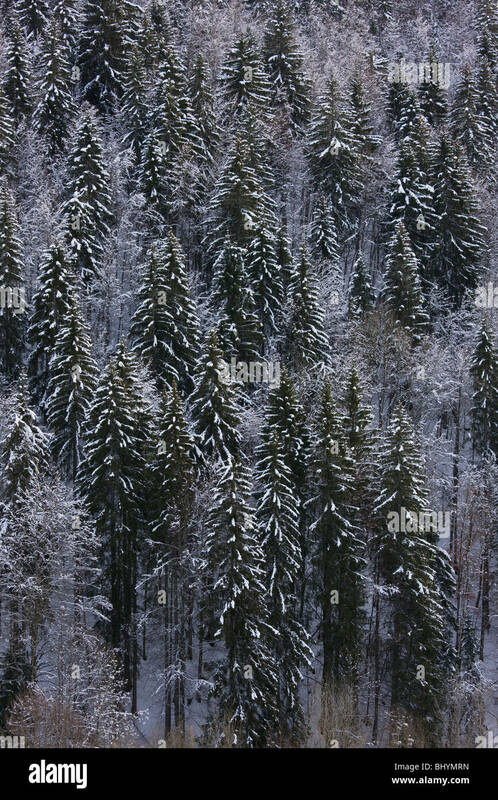 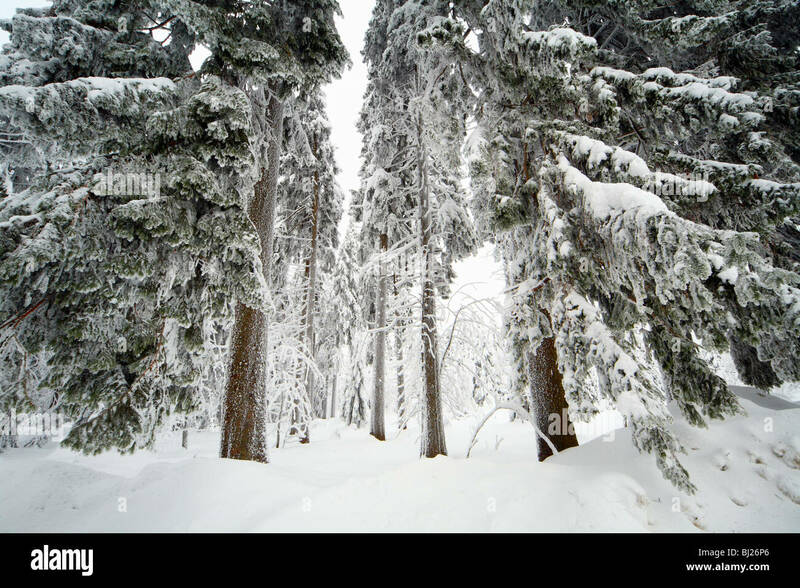 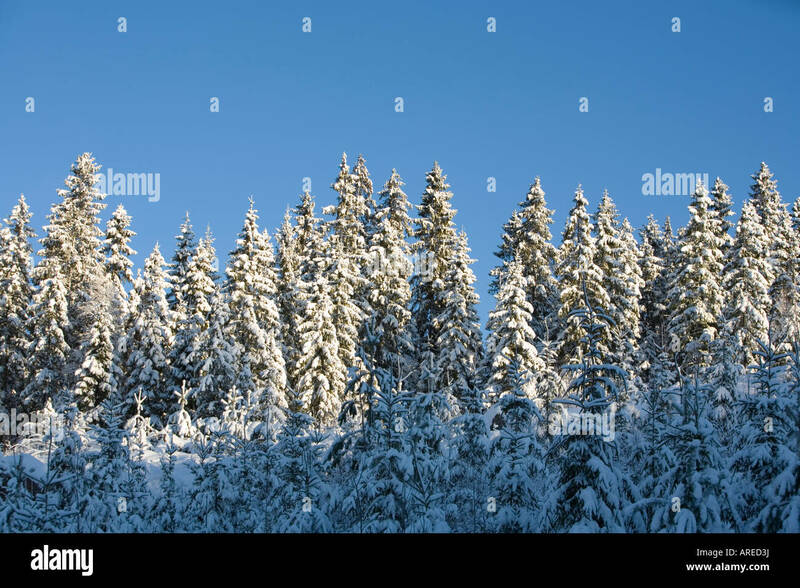 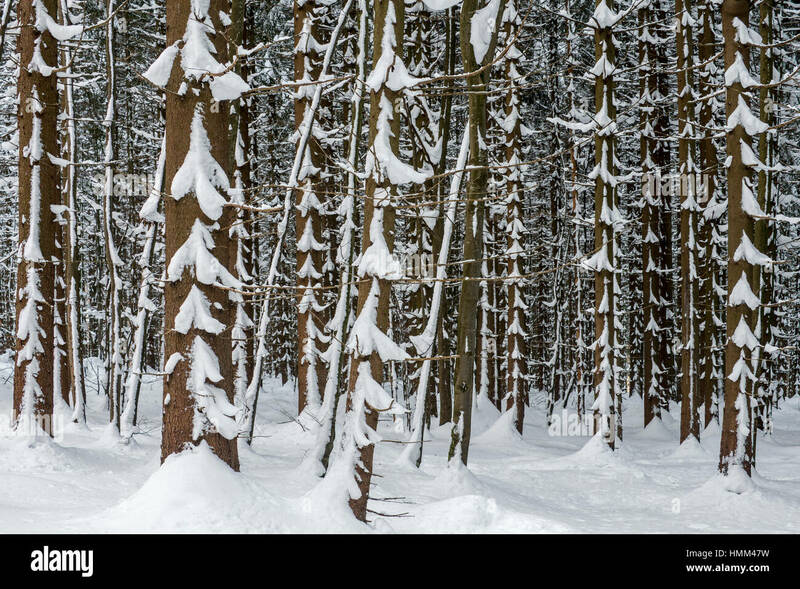 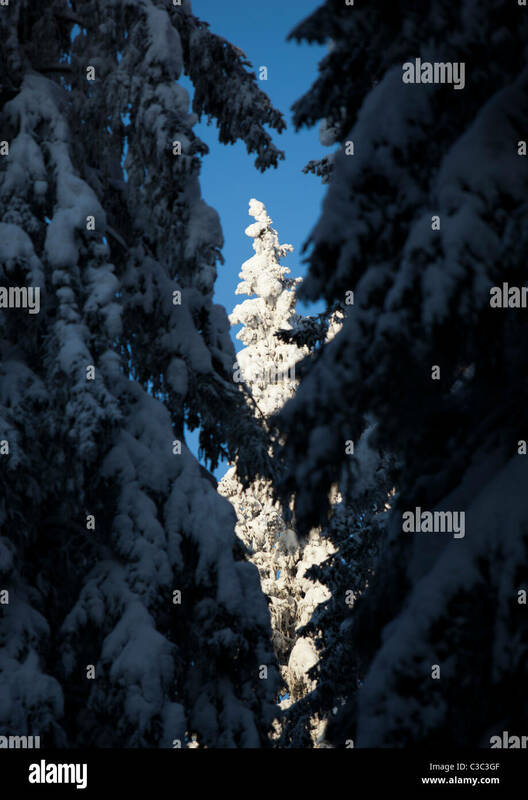 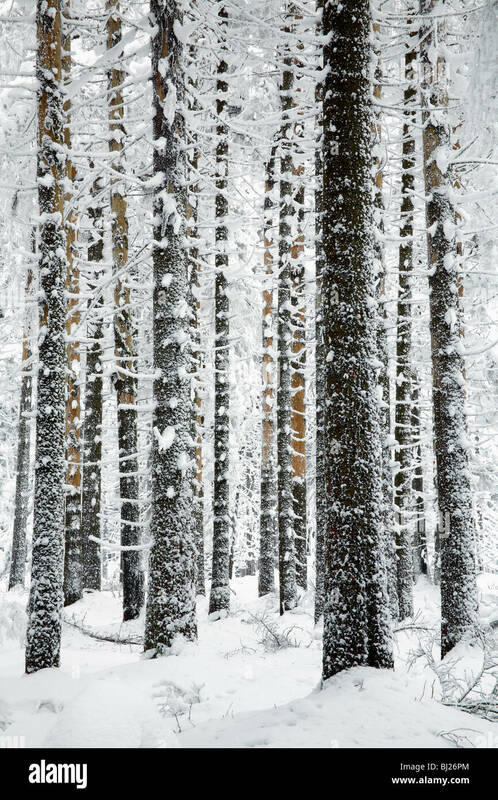 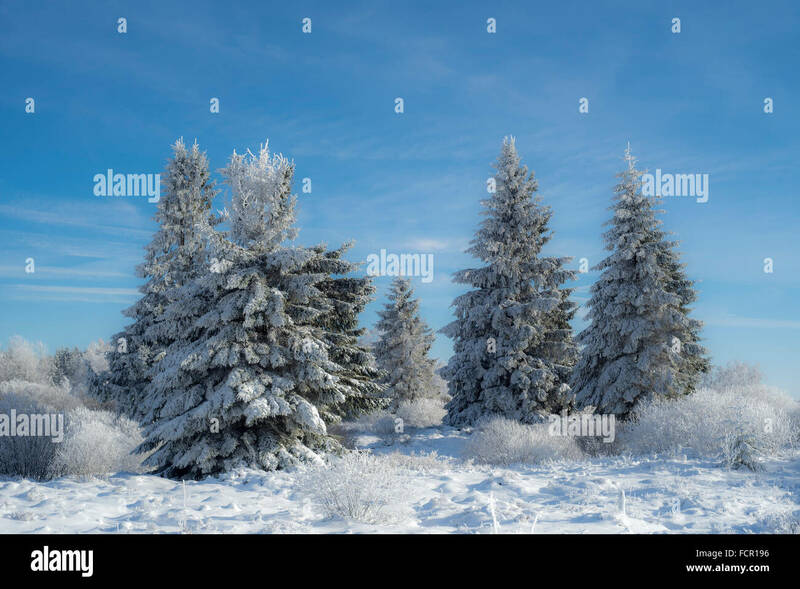 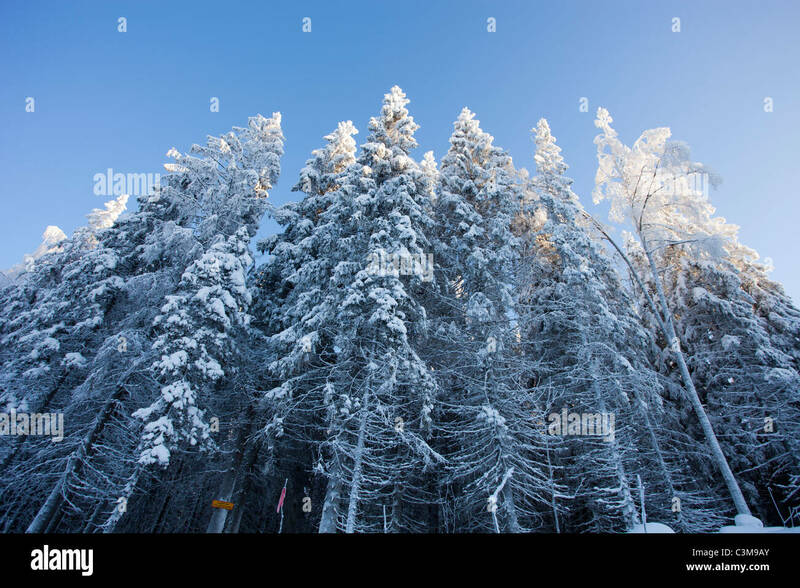 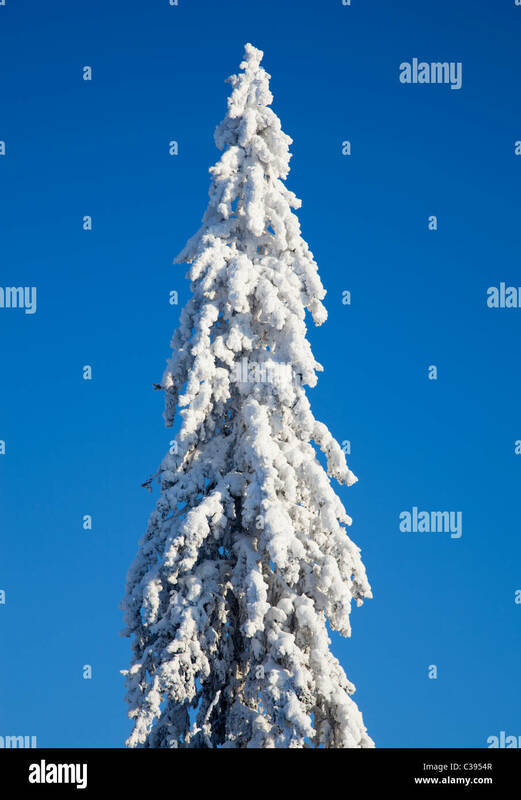 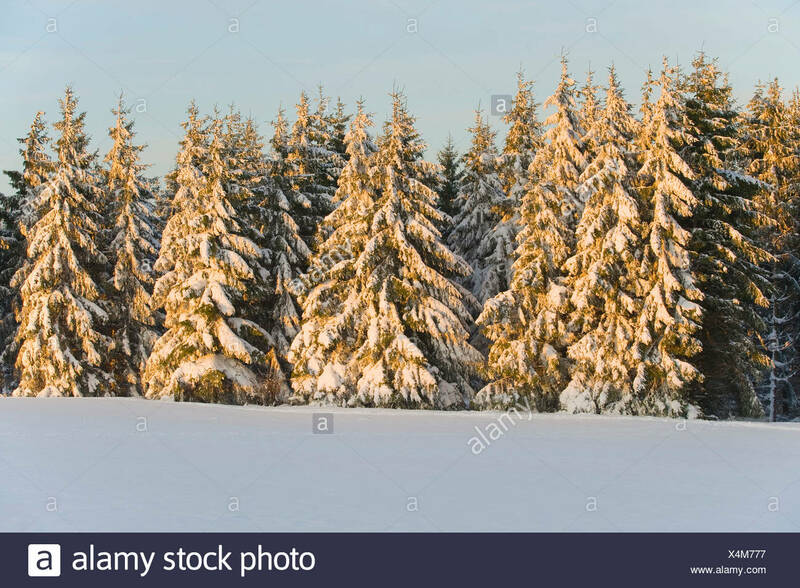 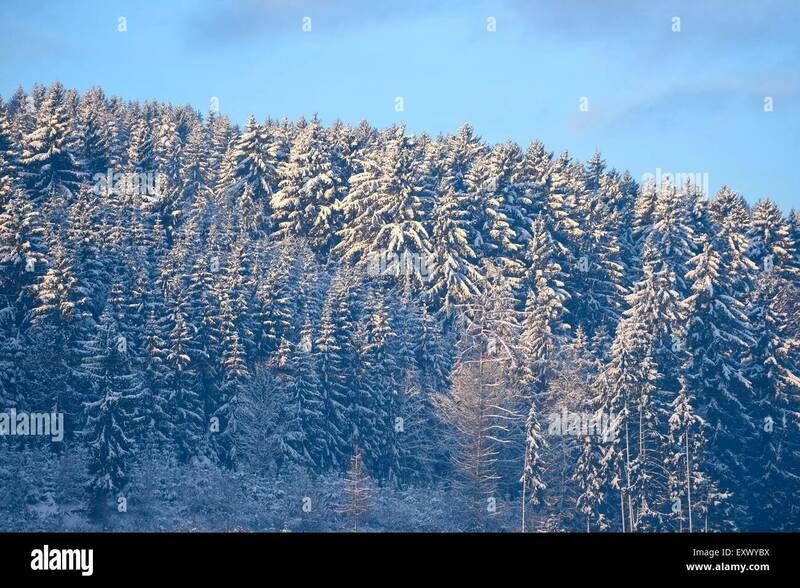 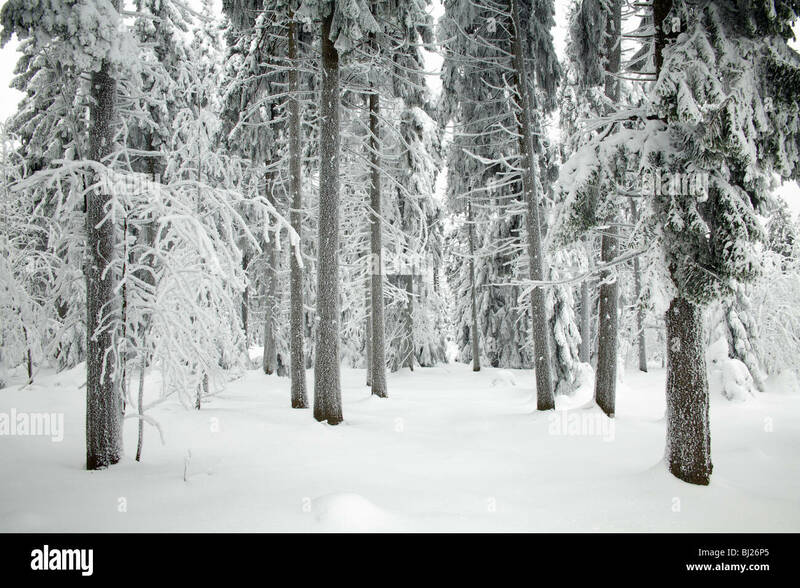 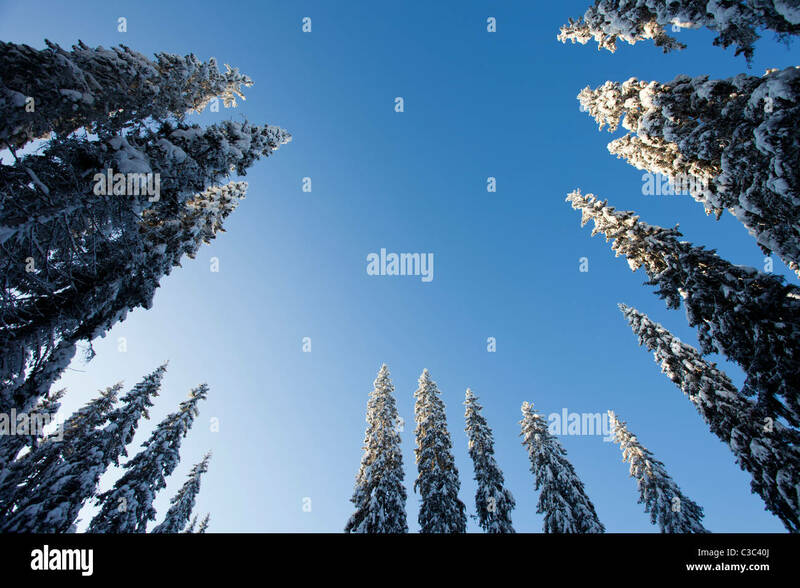 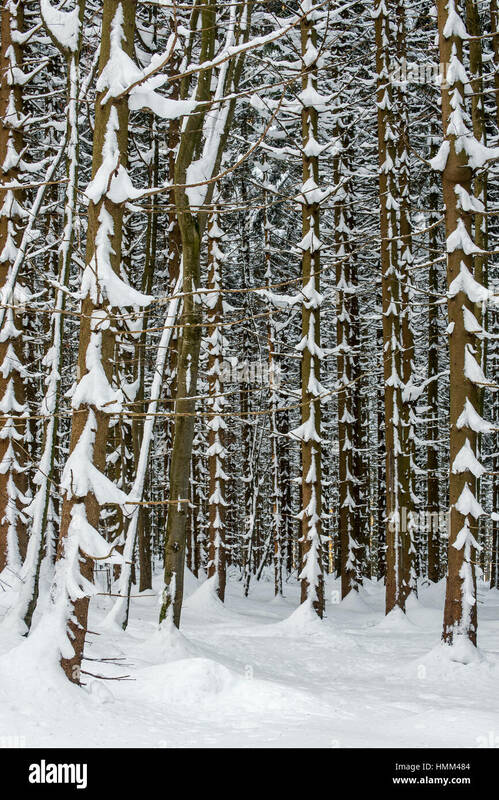 Norway Spruce ( Picea abies ) forest in winter snow, on the Col de Faucille, Jura Mountains, east France. 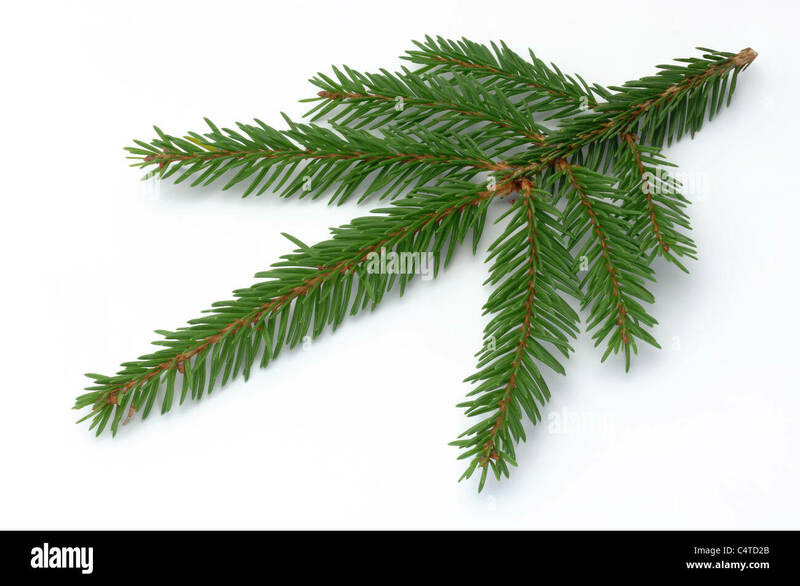 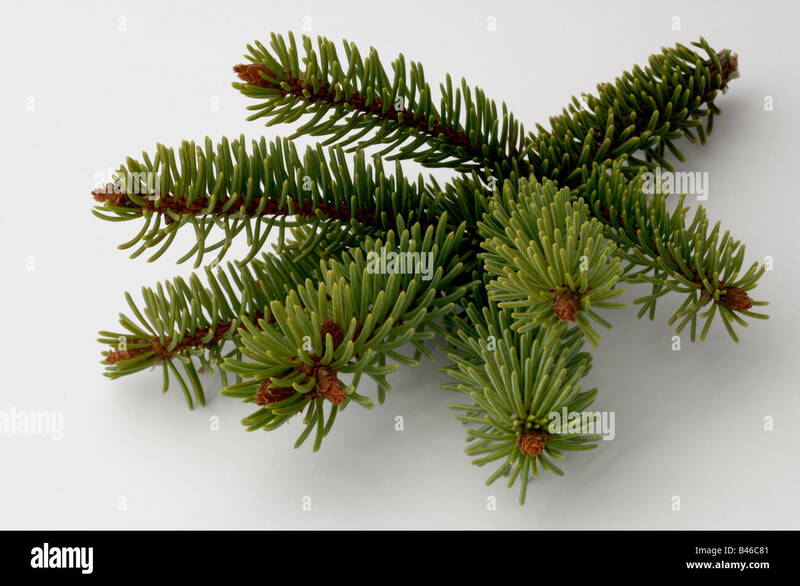 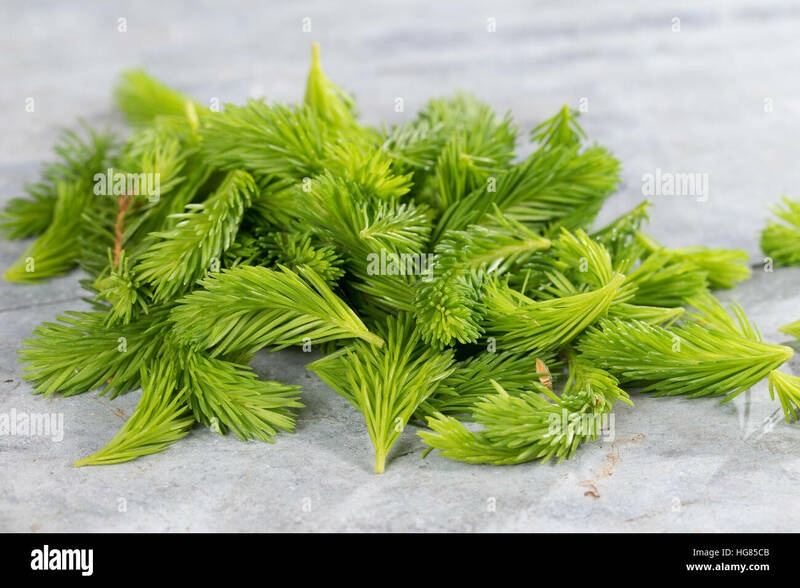 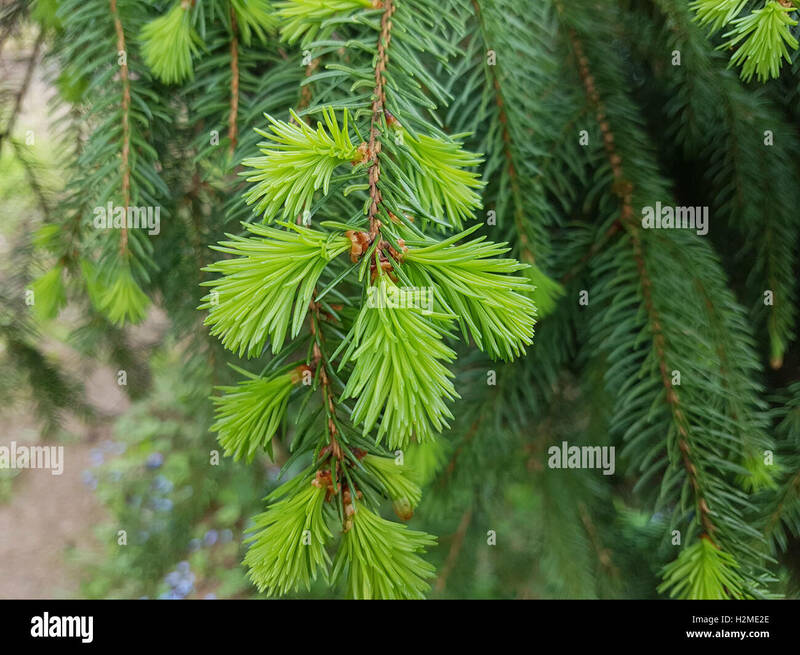 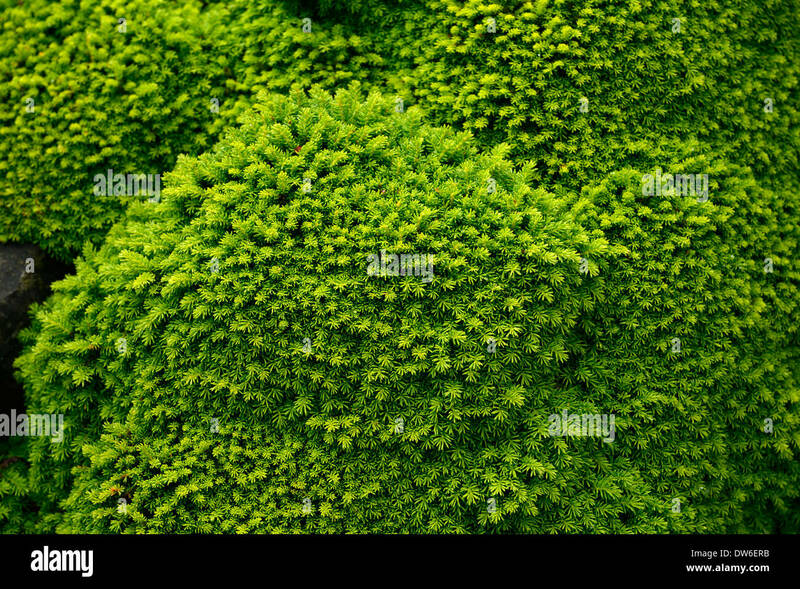 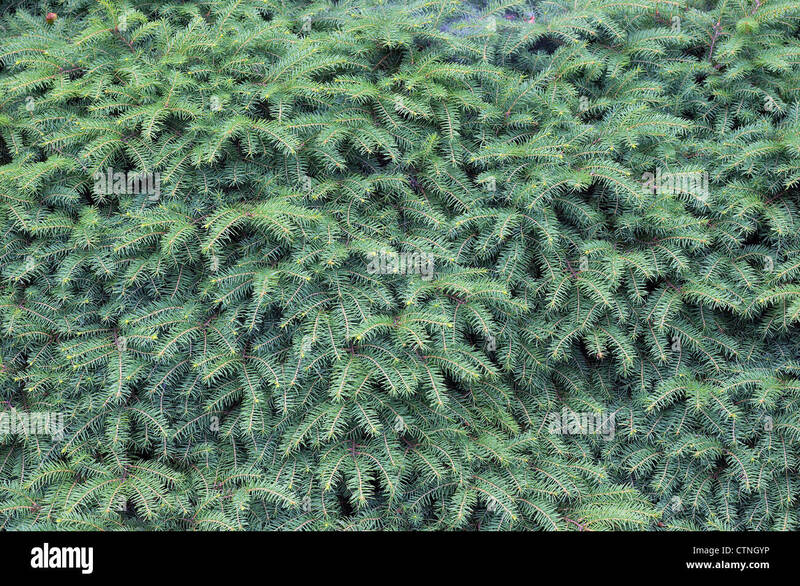 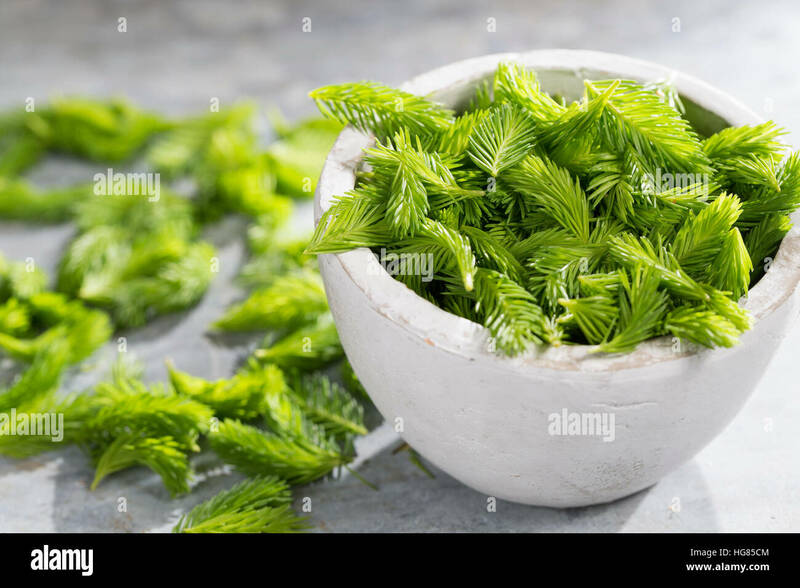 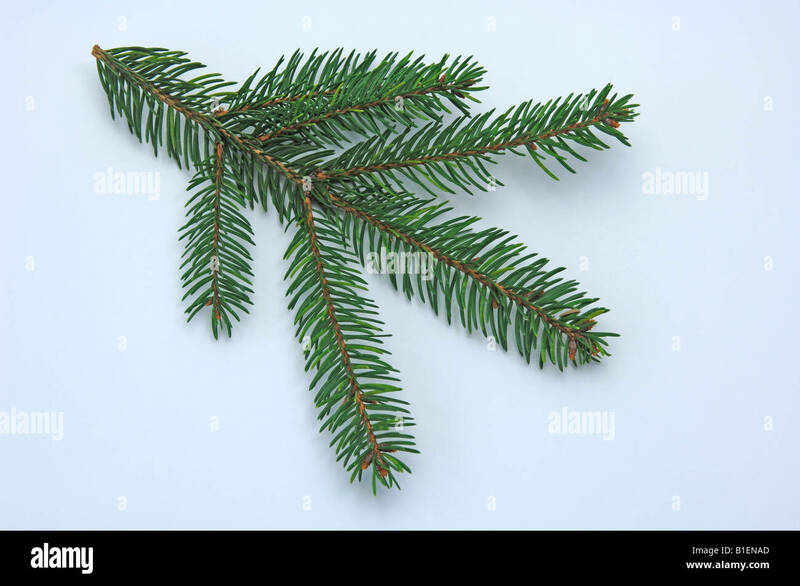 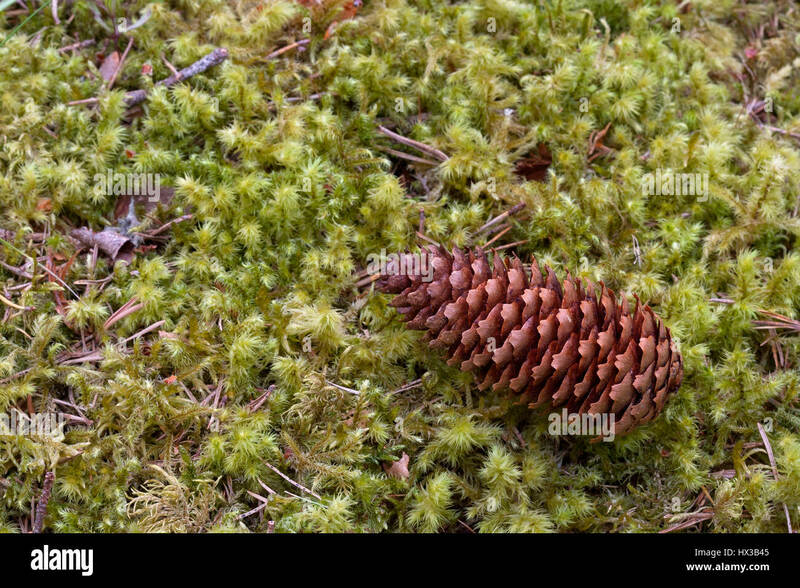 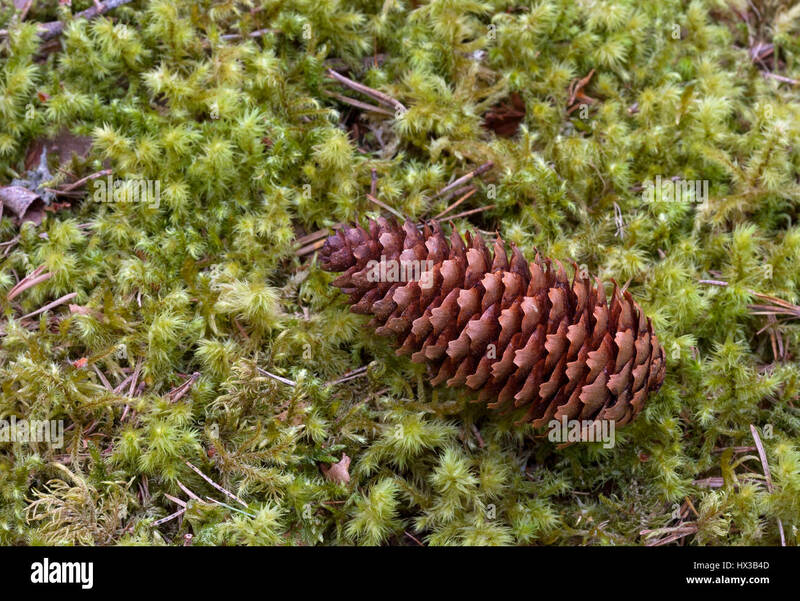 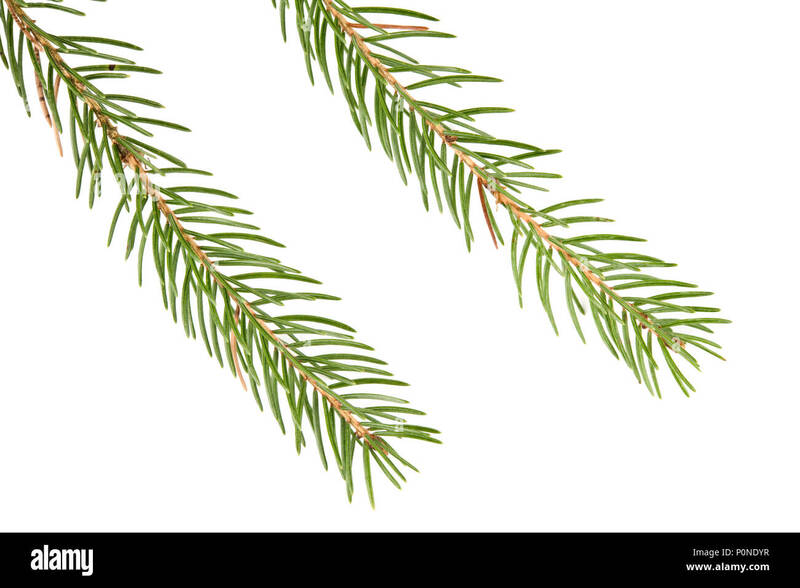 Spruce (Picea abies) branch and needles isolated on white background. 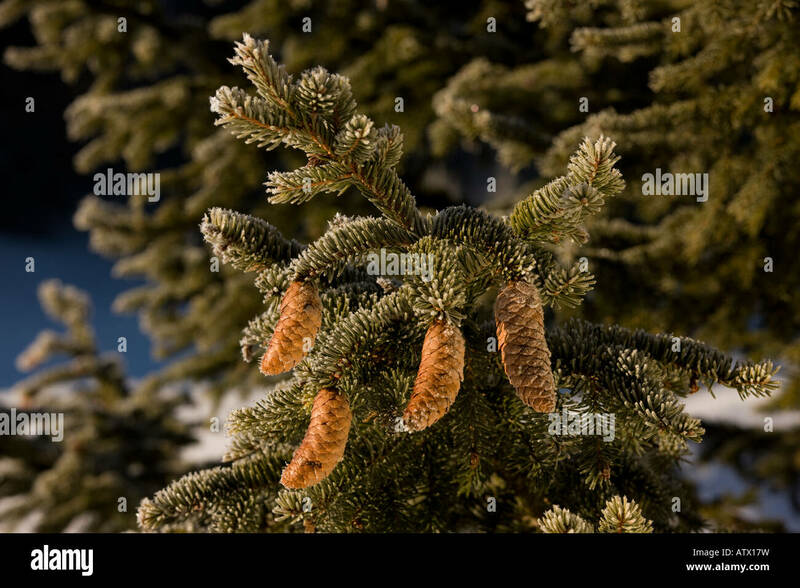 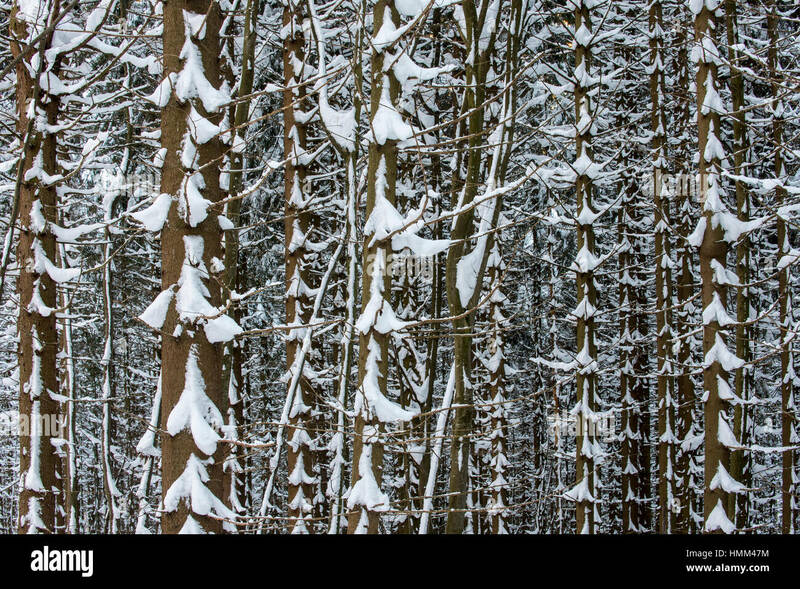 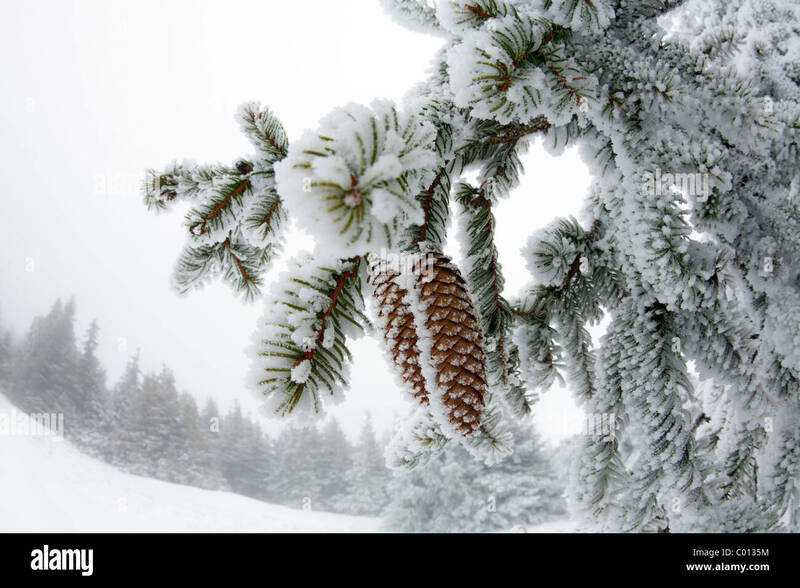 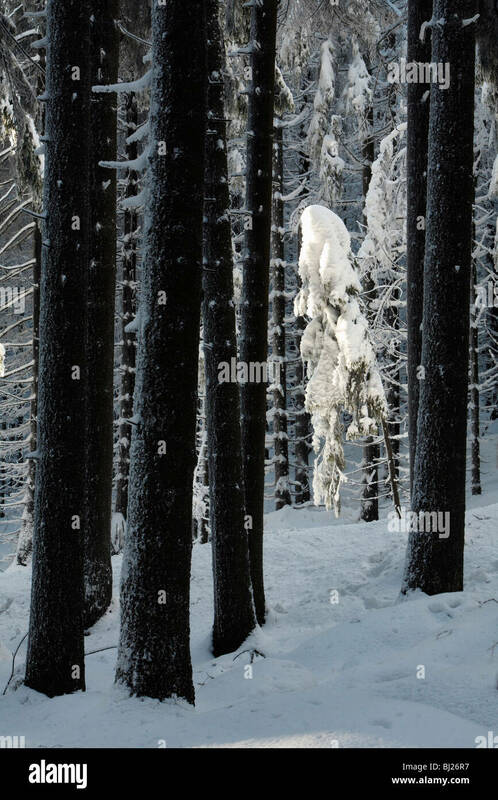 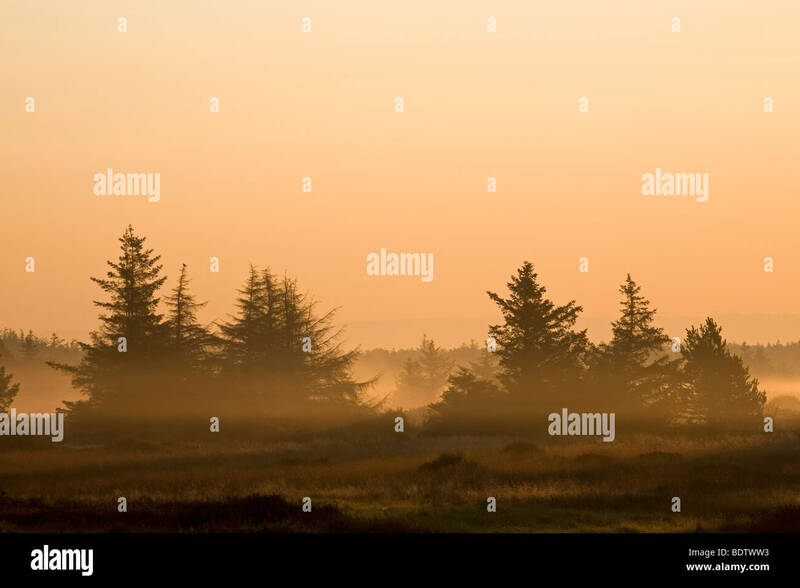 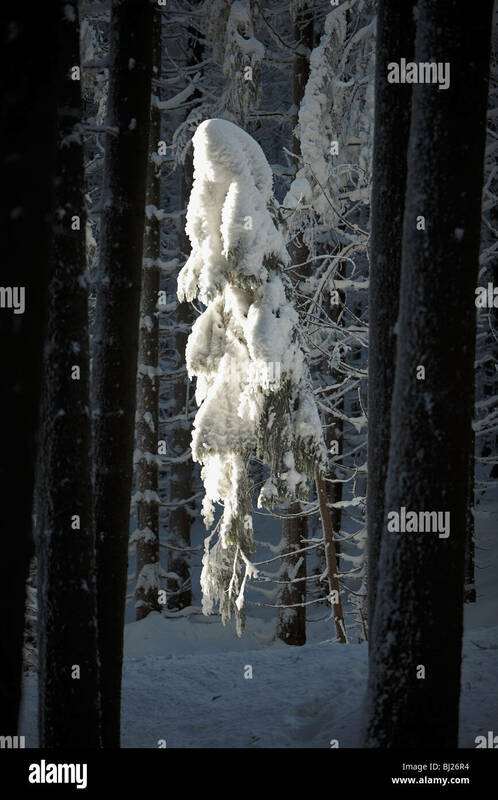 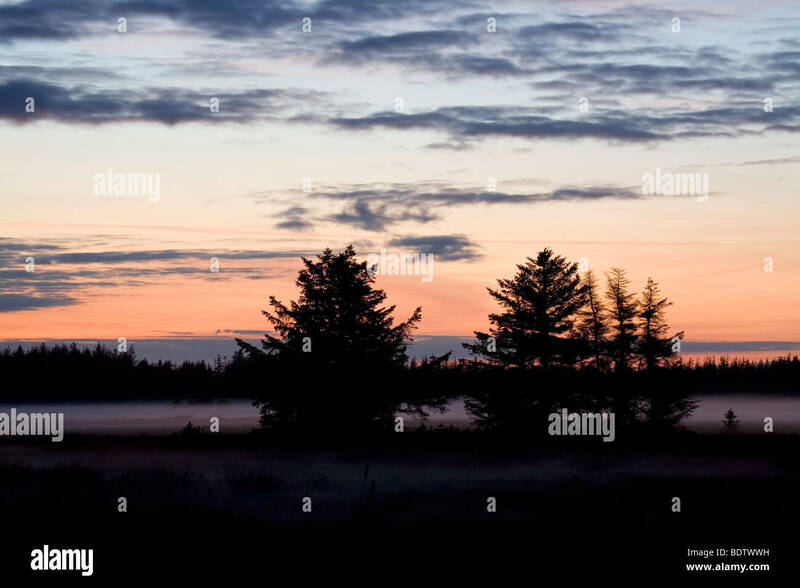 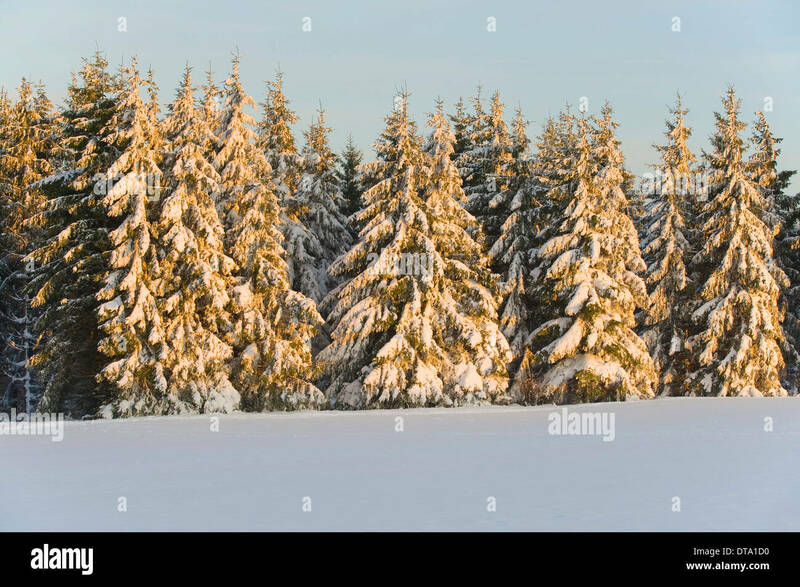 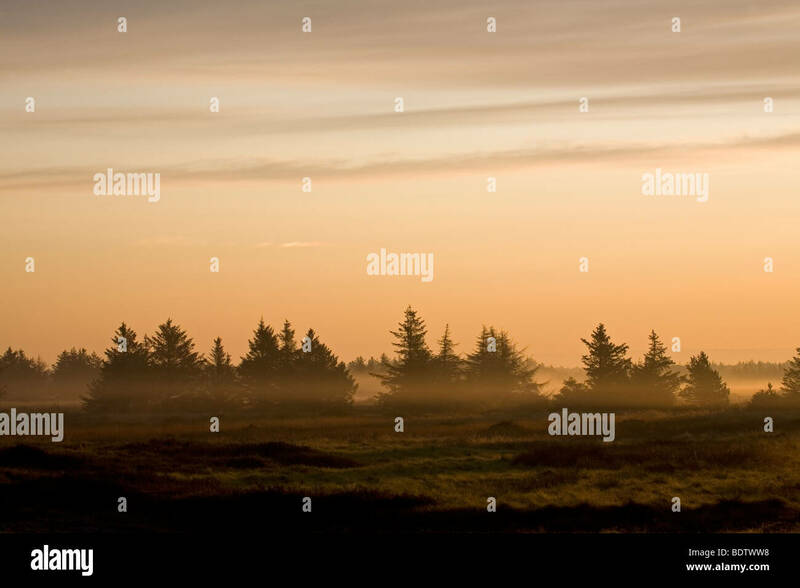 Frost covered cones of Norway Spruce (Picea abies) in the nature reserve of the Auvergne volcanoes (France). 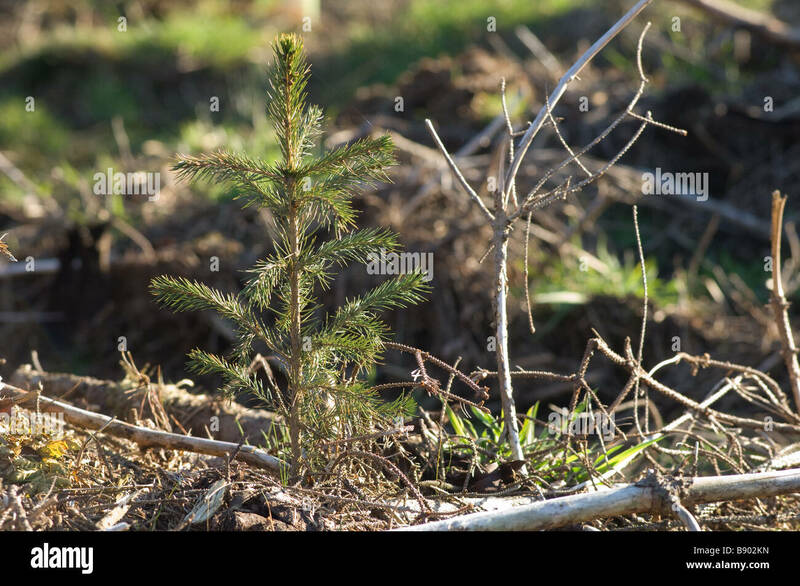 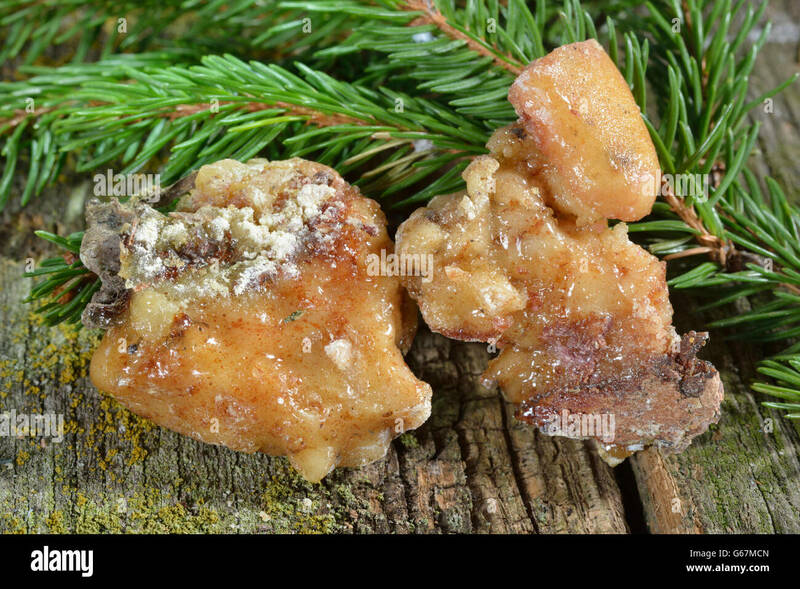 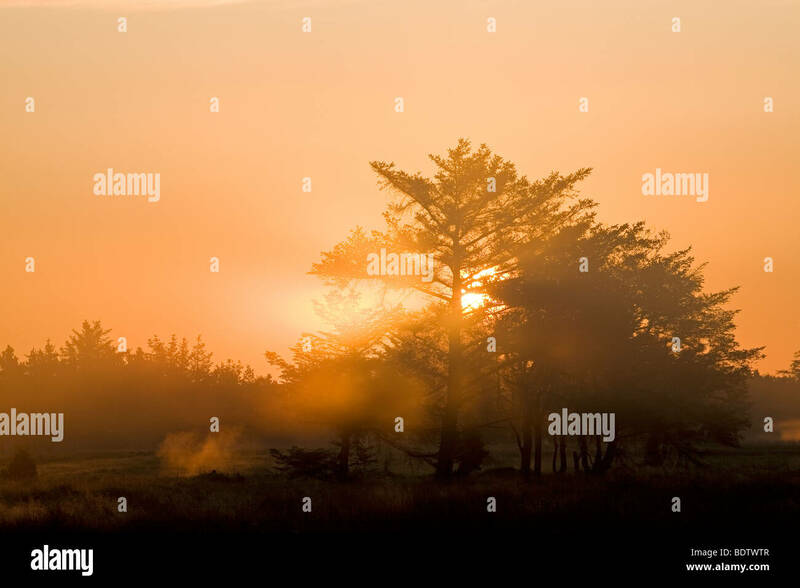 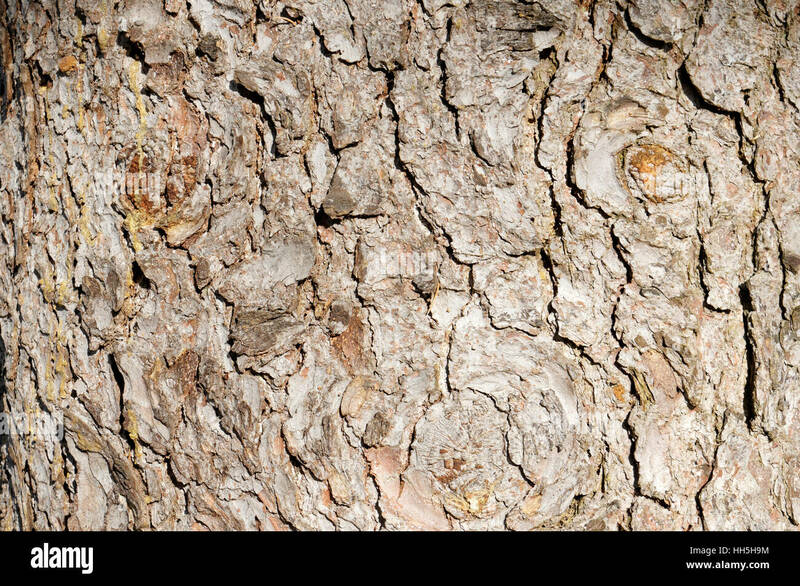 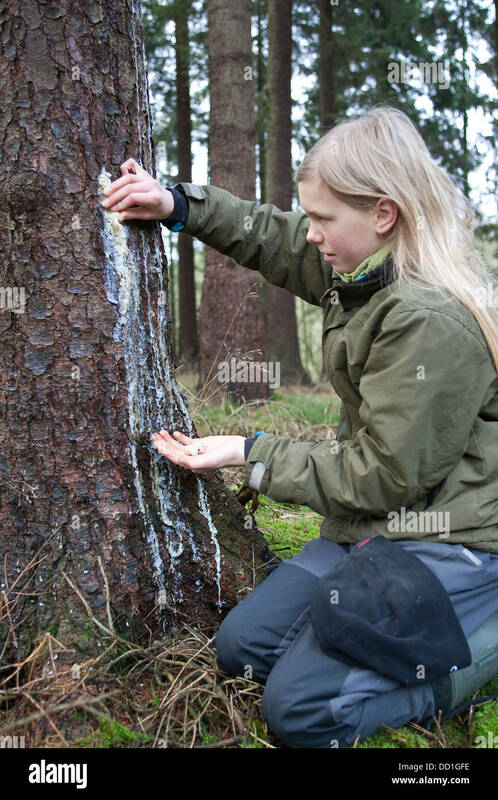 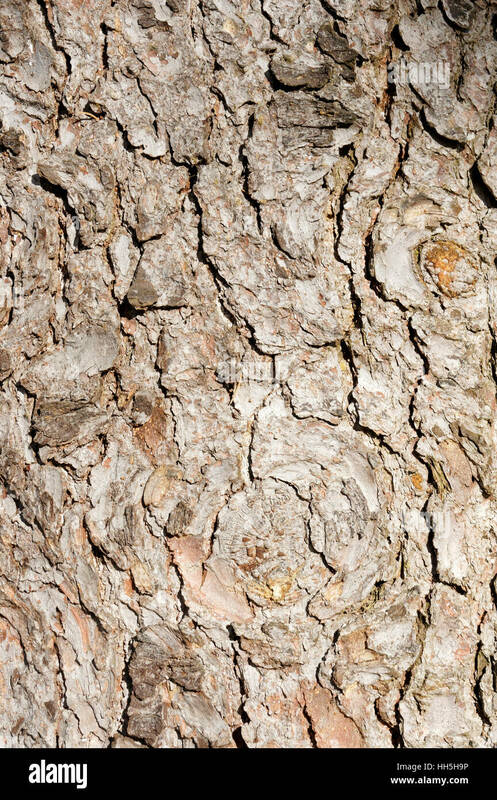 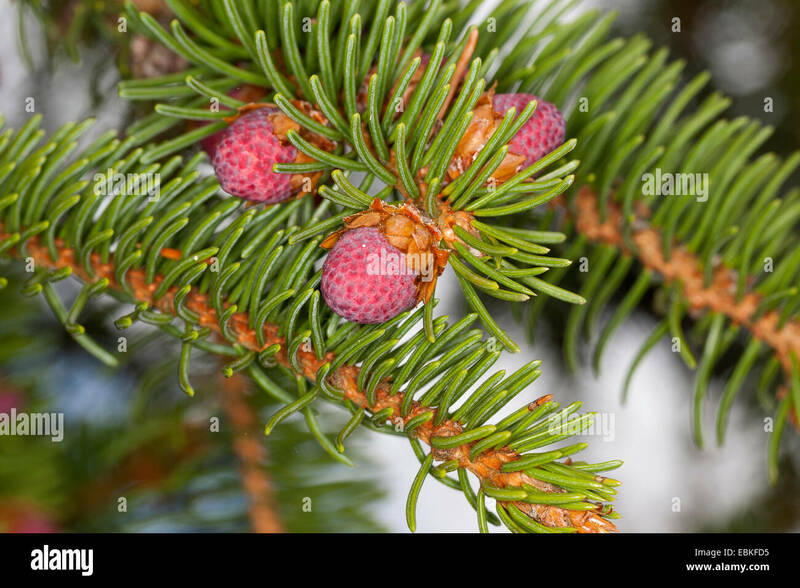 Common Spruce, Norway Spruce (Picea abies), twig. 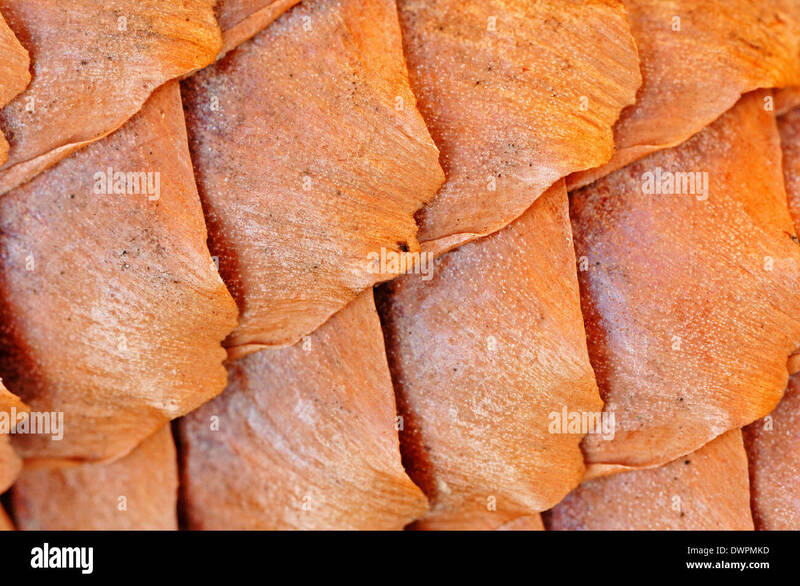 Studio picture against a white background. 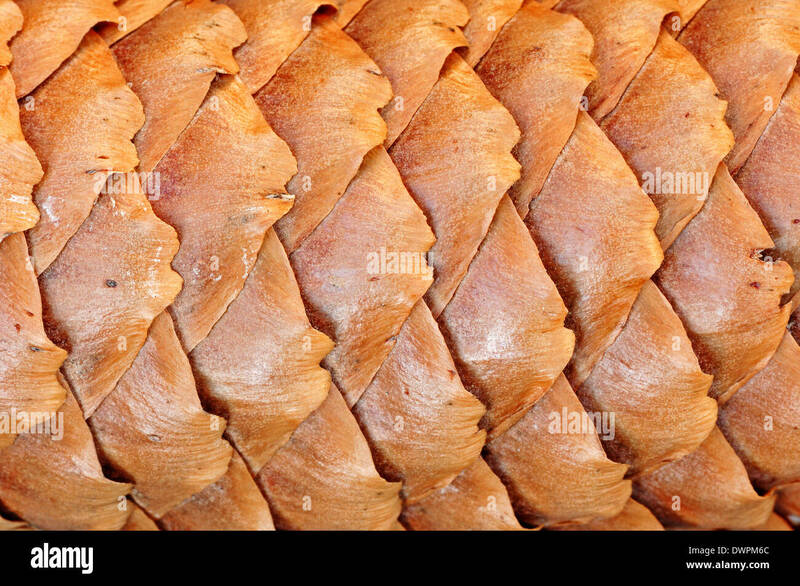 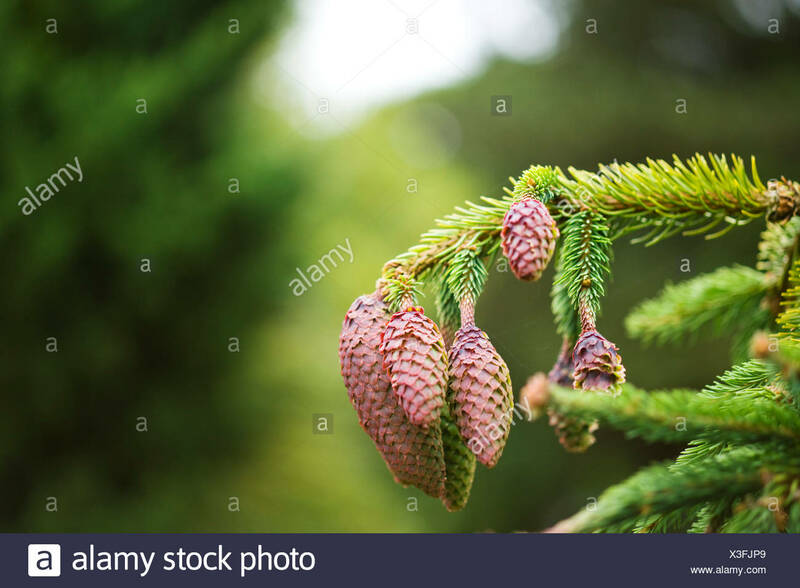 Norway Spruce Cones, Picea abies, Pinaceae. 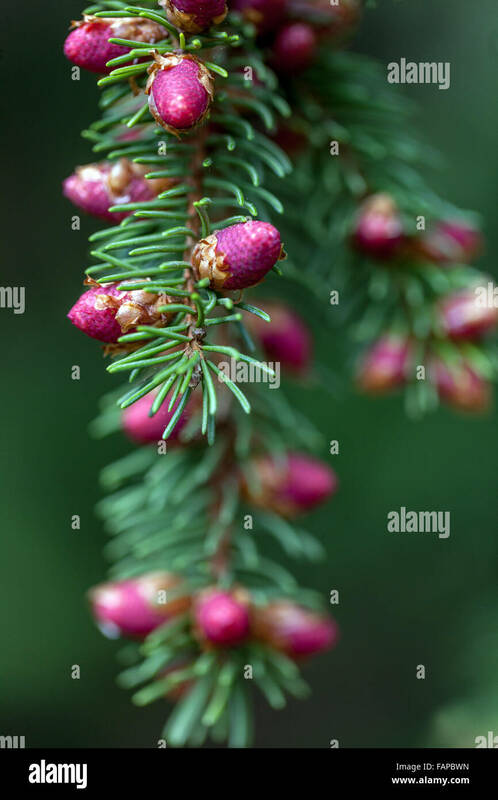 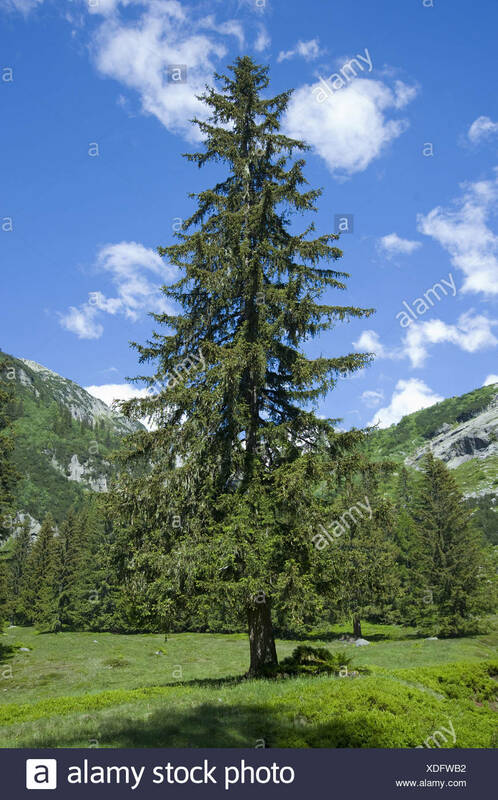 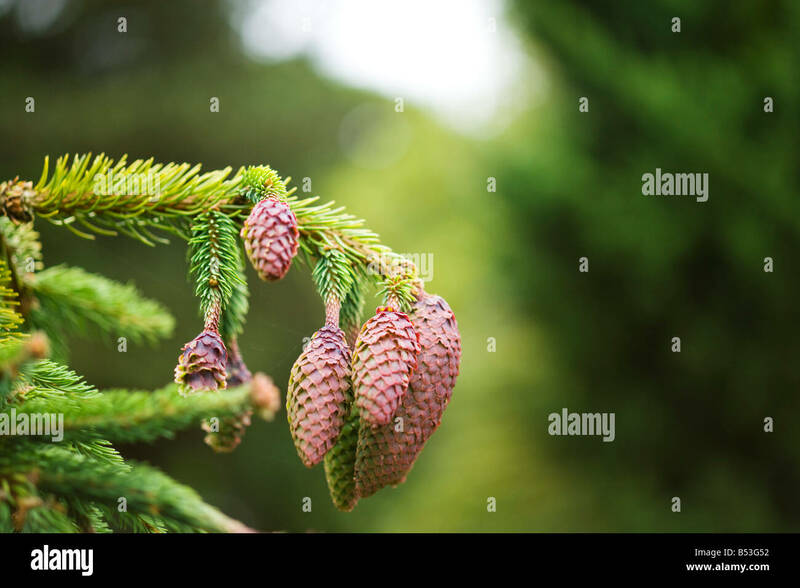 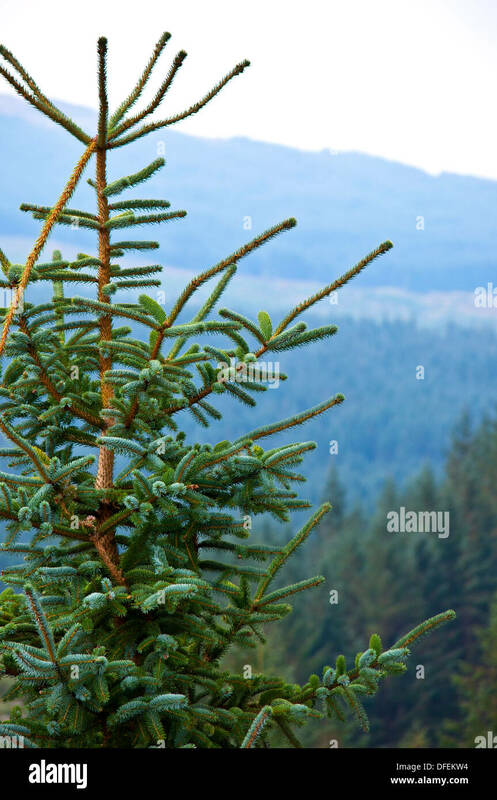 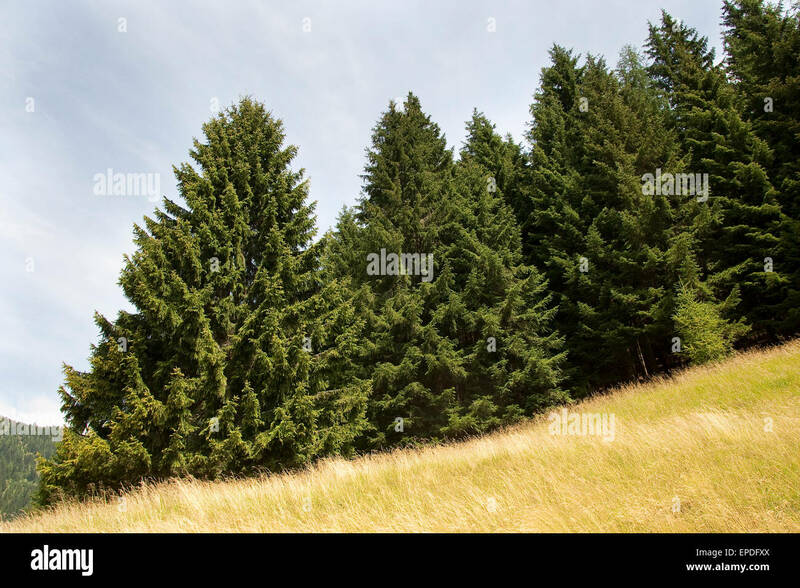 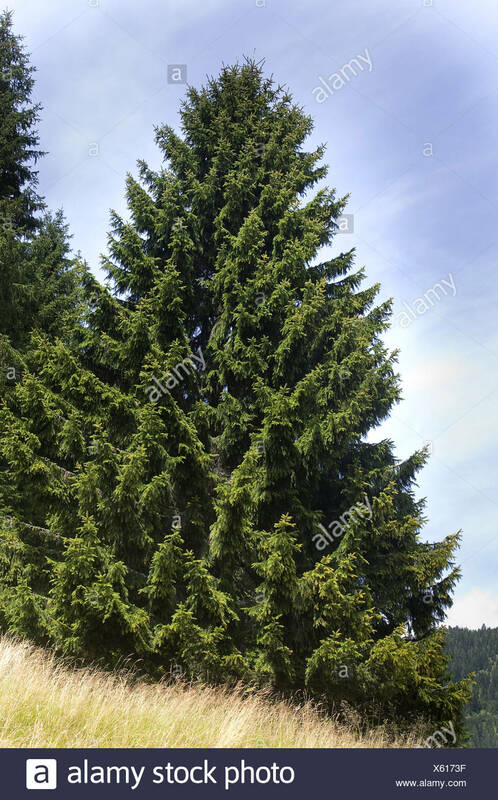 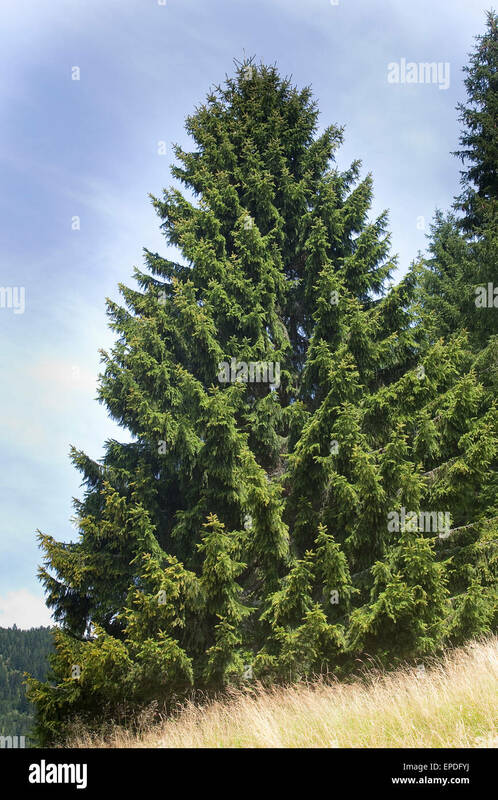 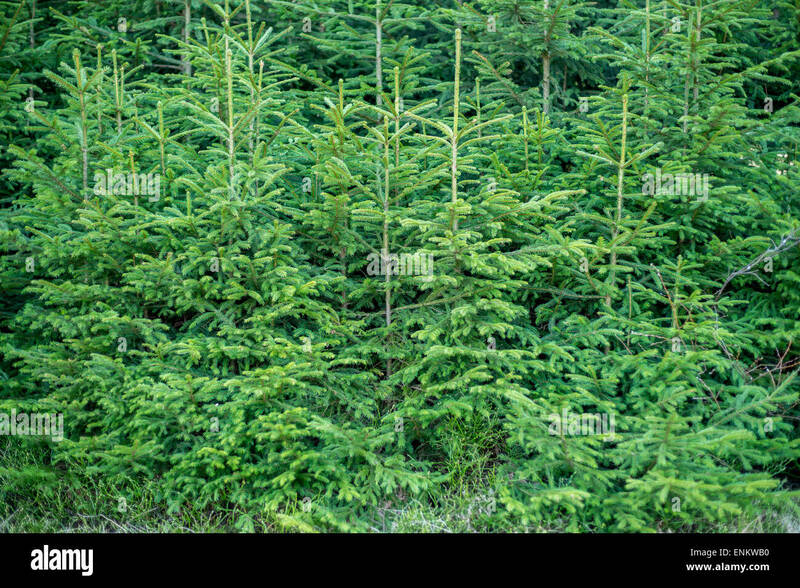 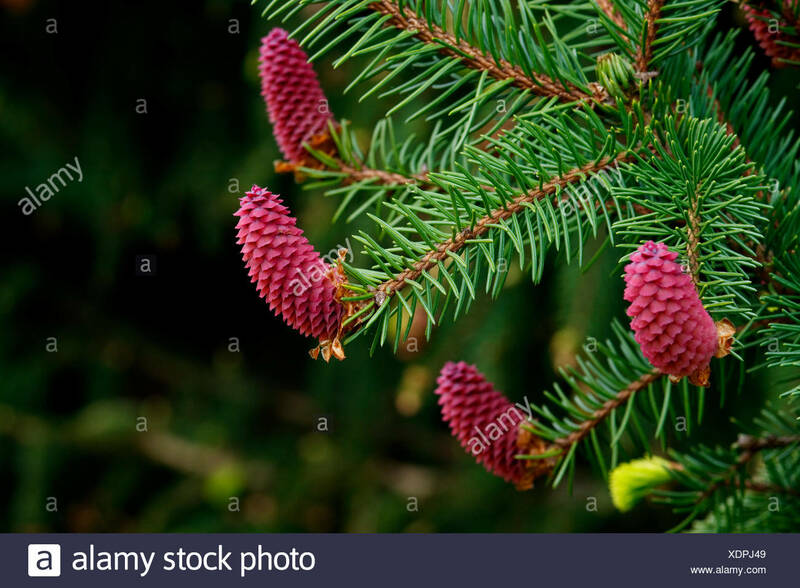 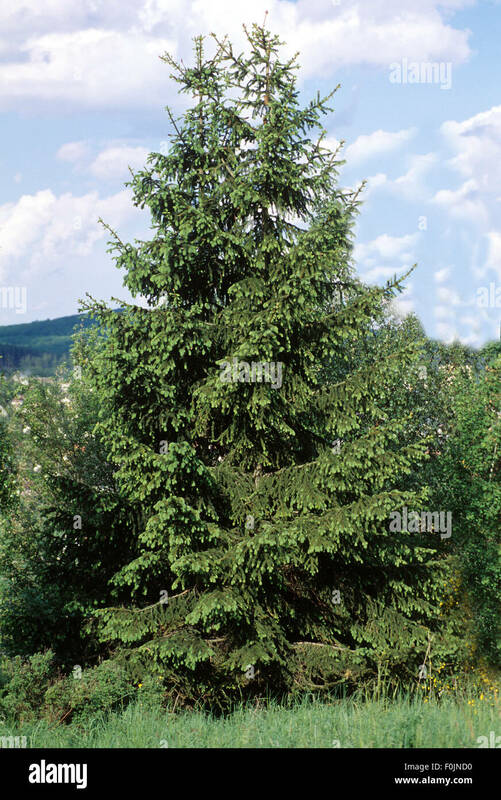 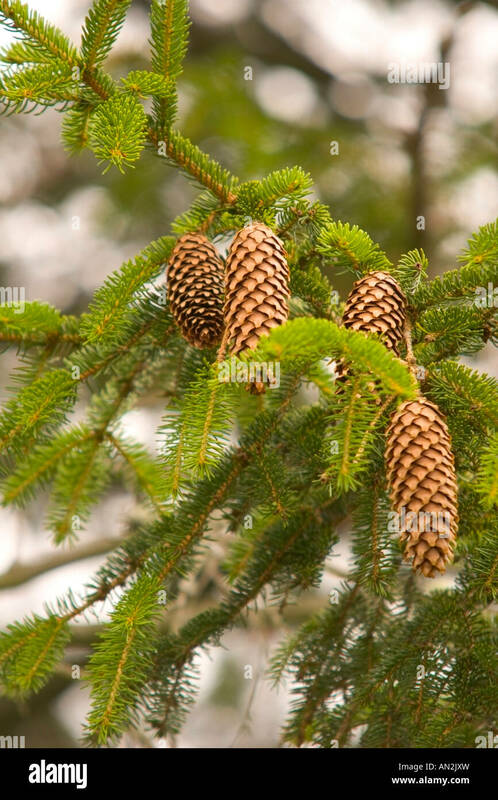 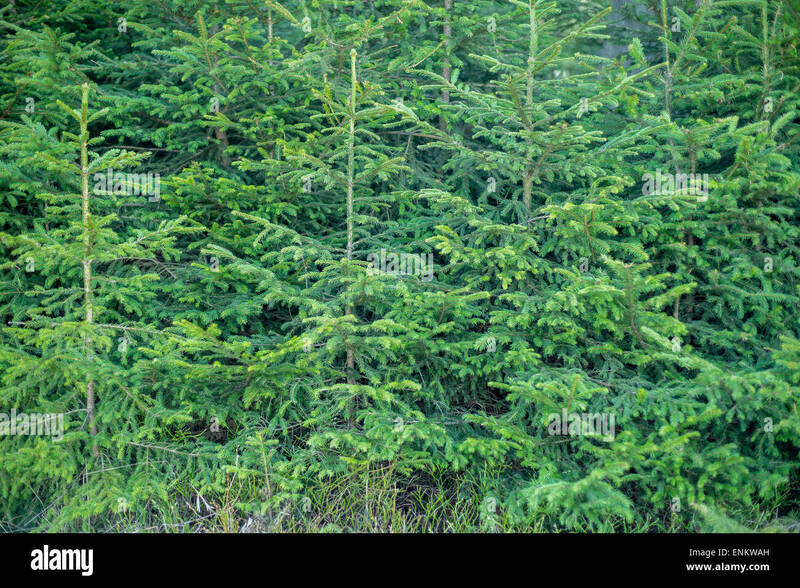 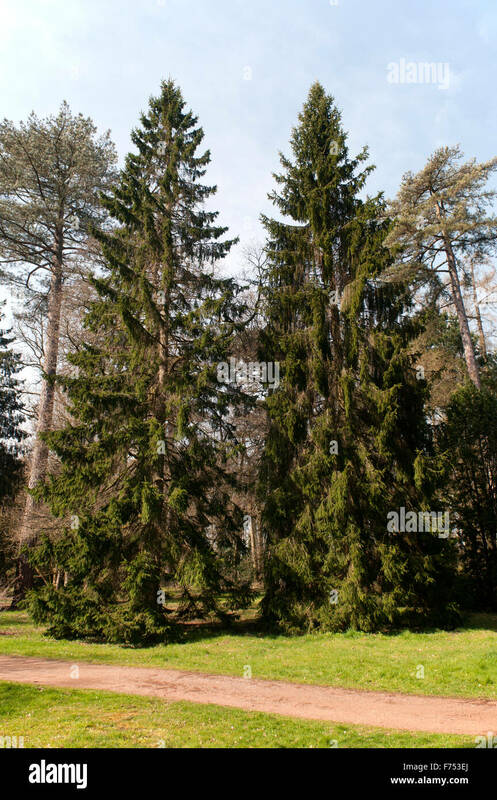 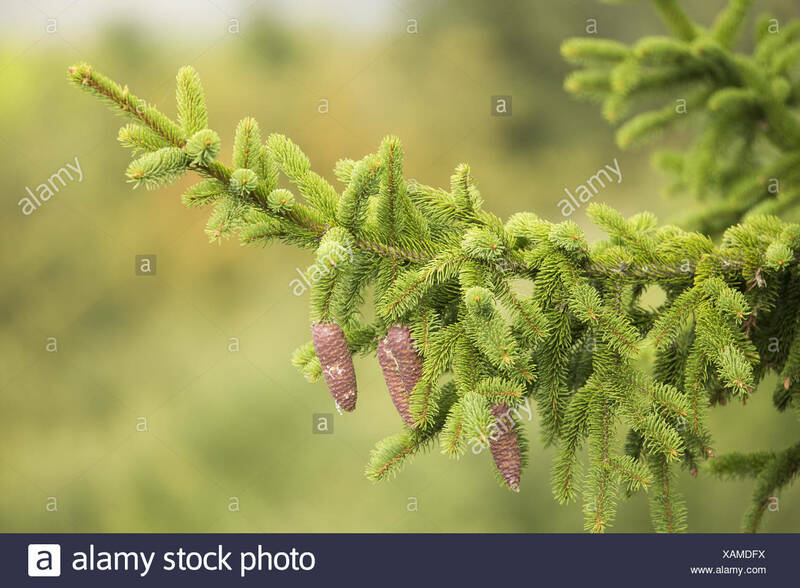 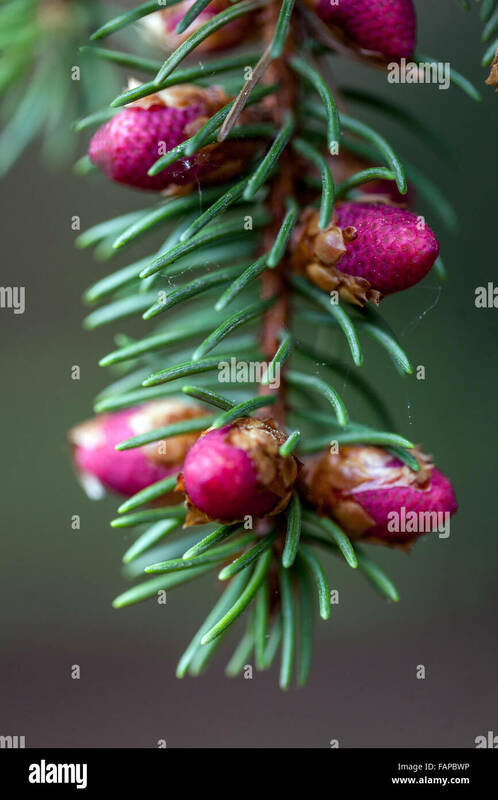 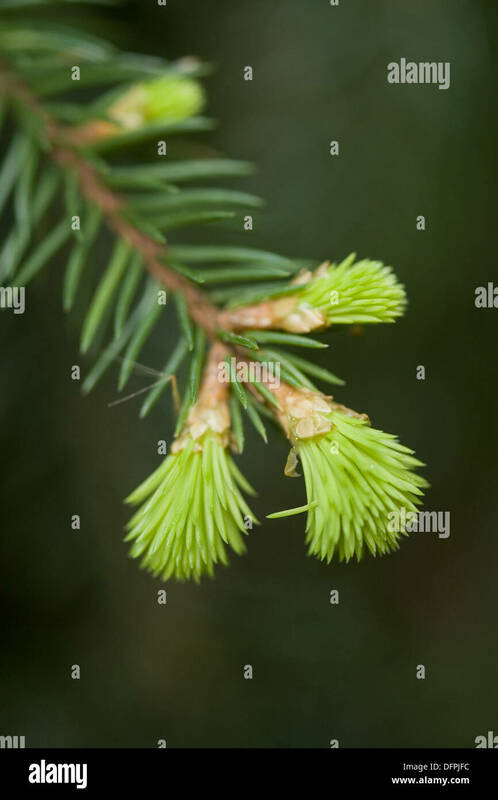 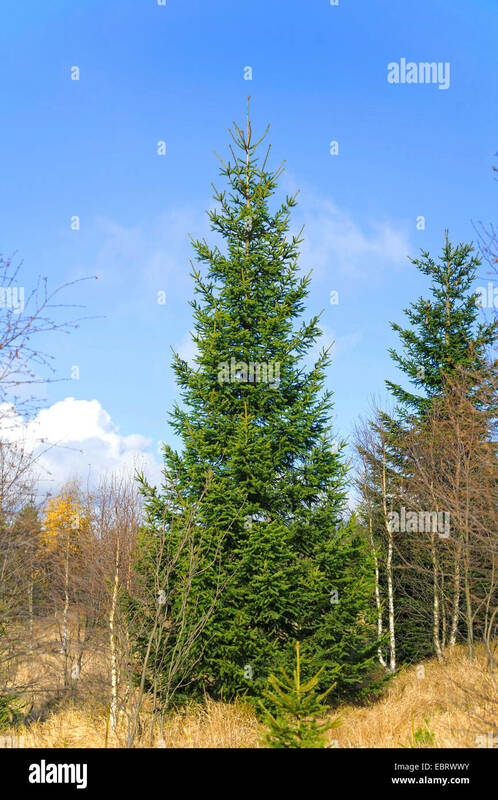 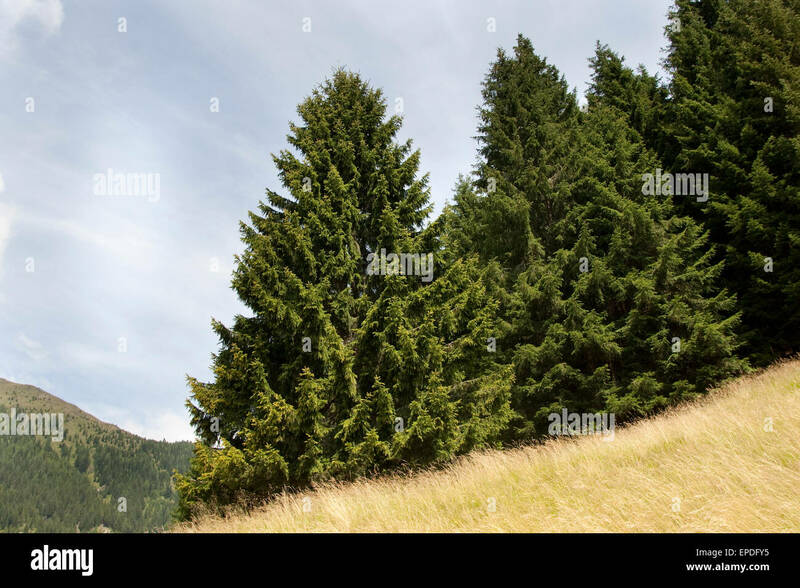 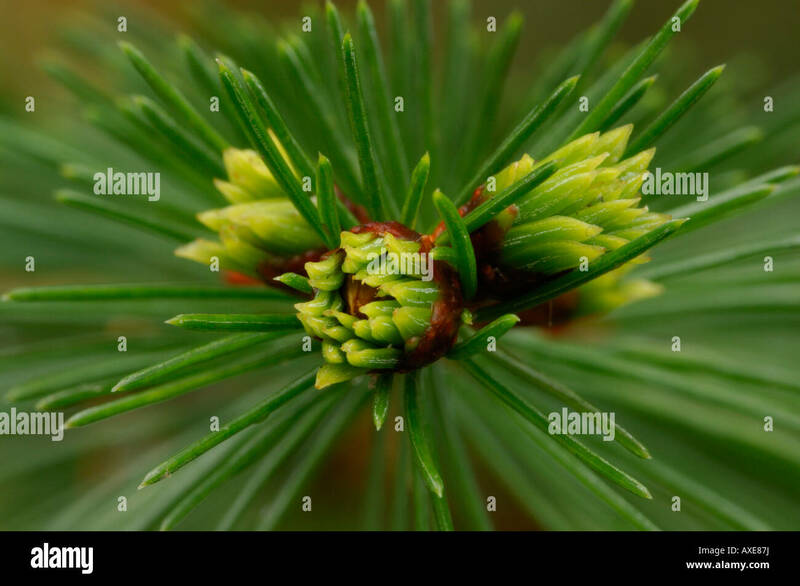 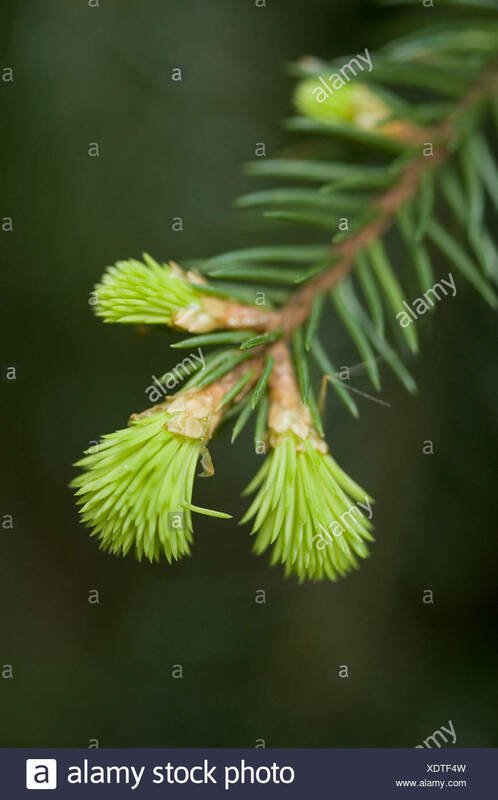 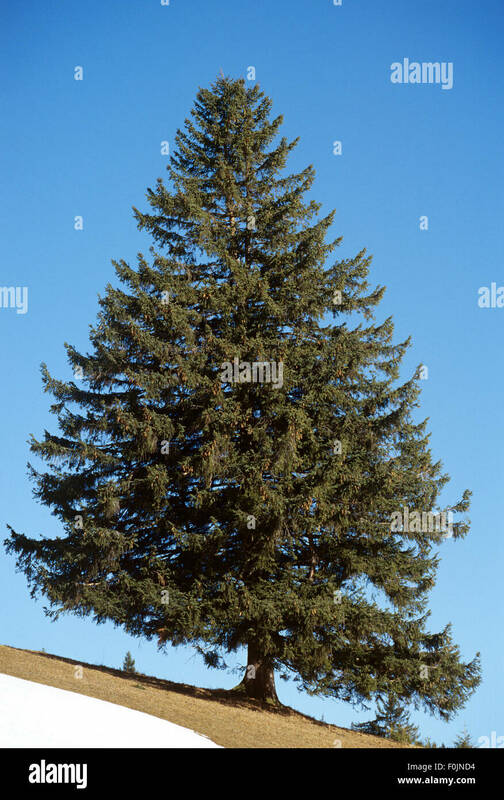 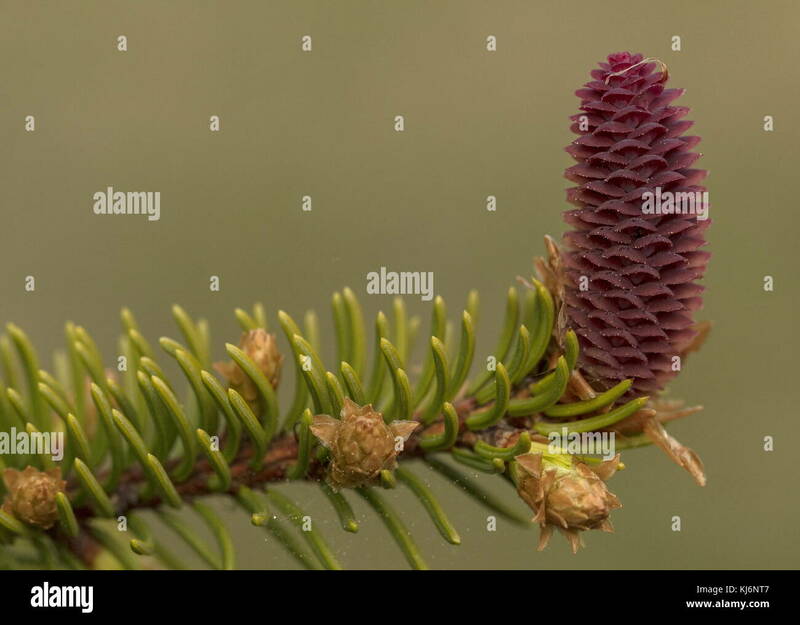 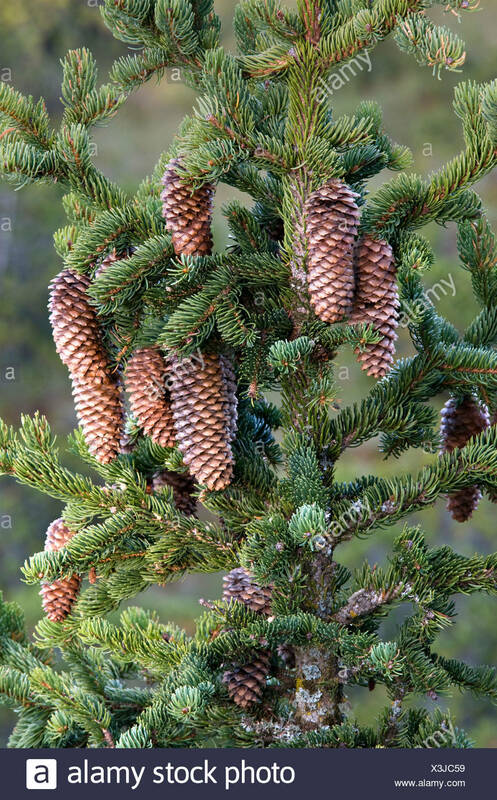 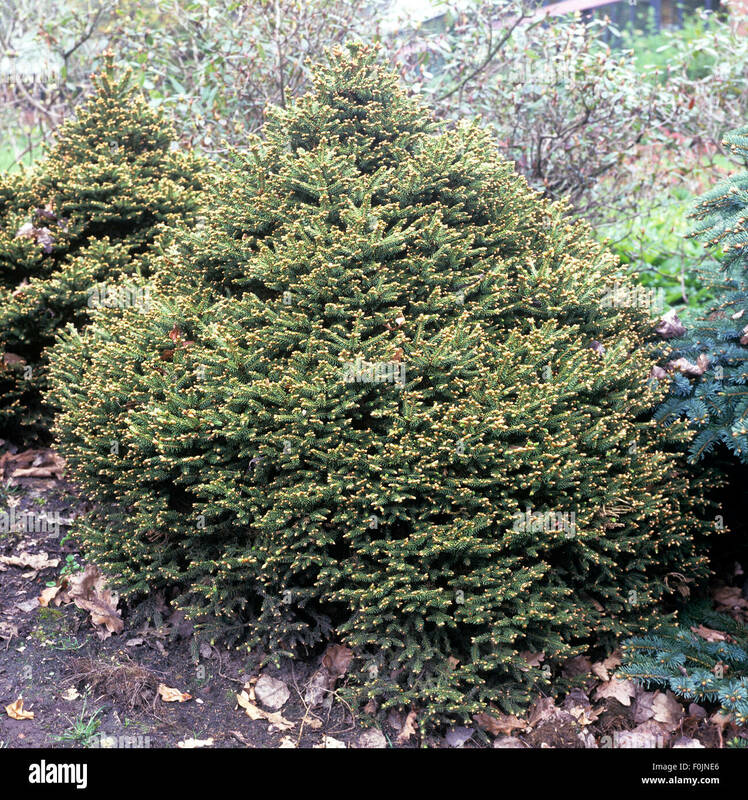 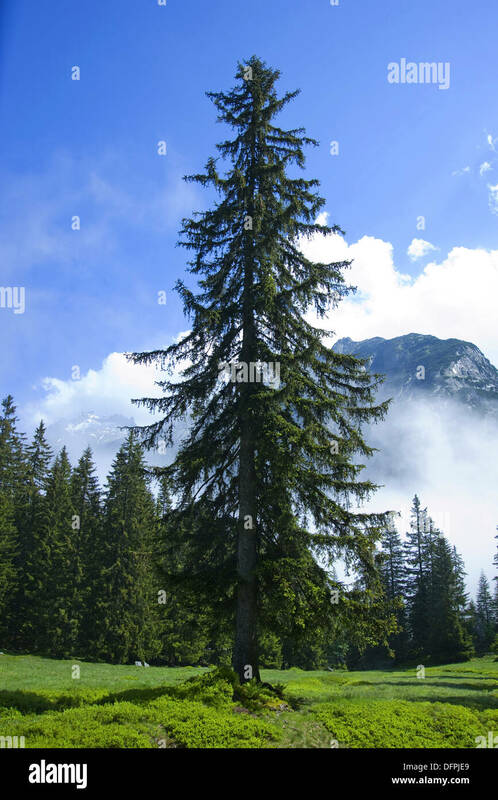 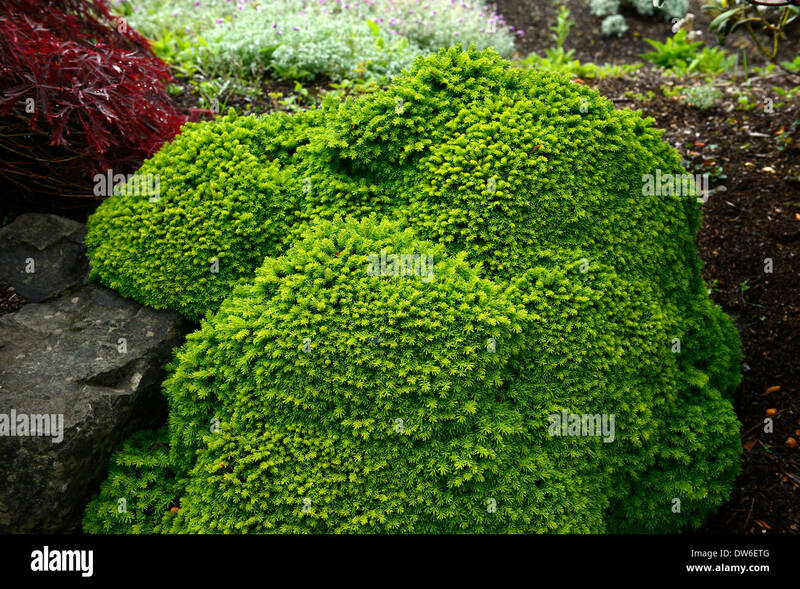 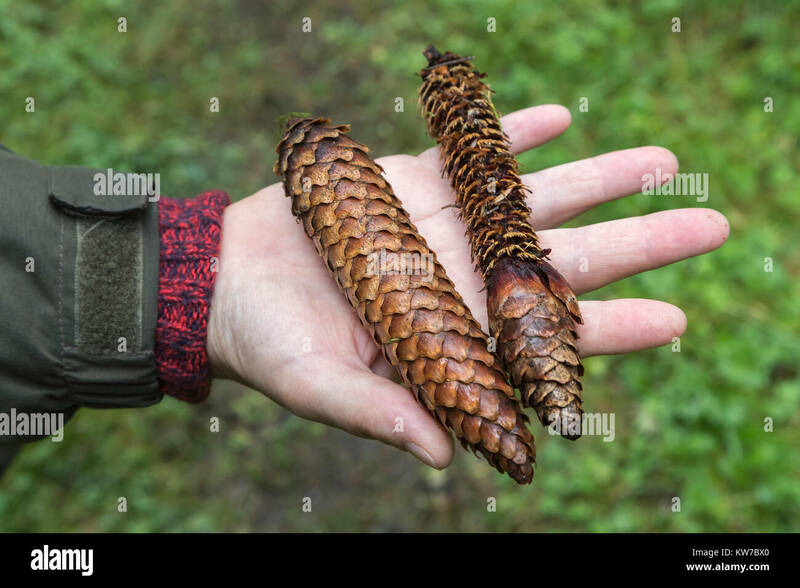 Young Female cones of Norway Spruce, Picea abies.